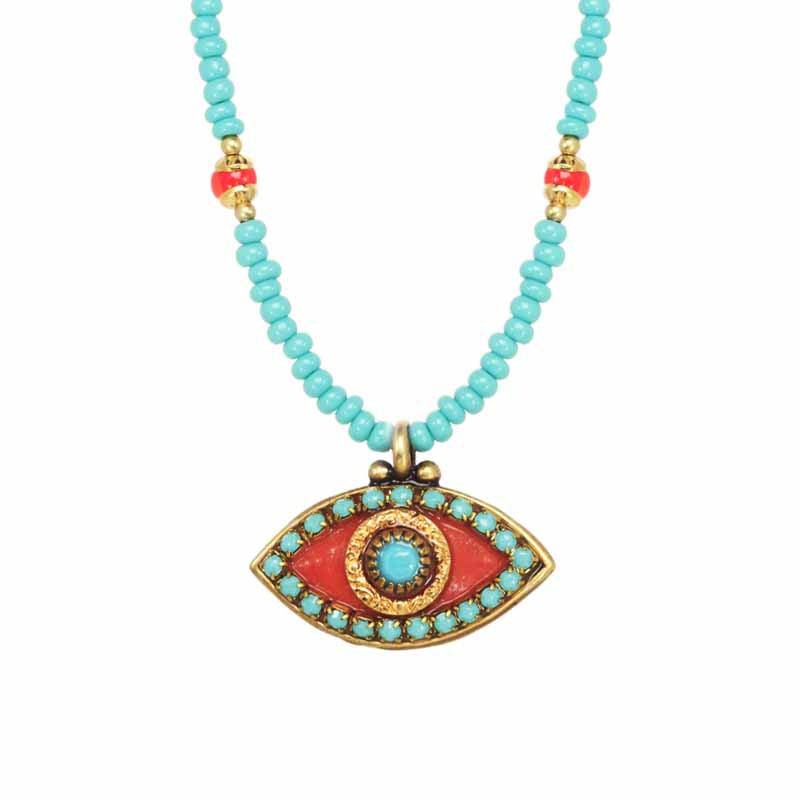 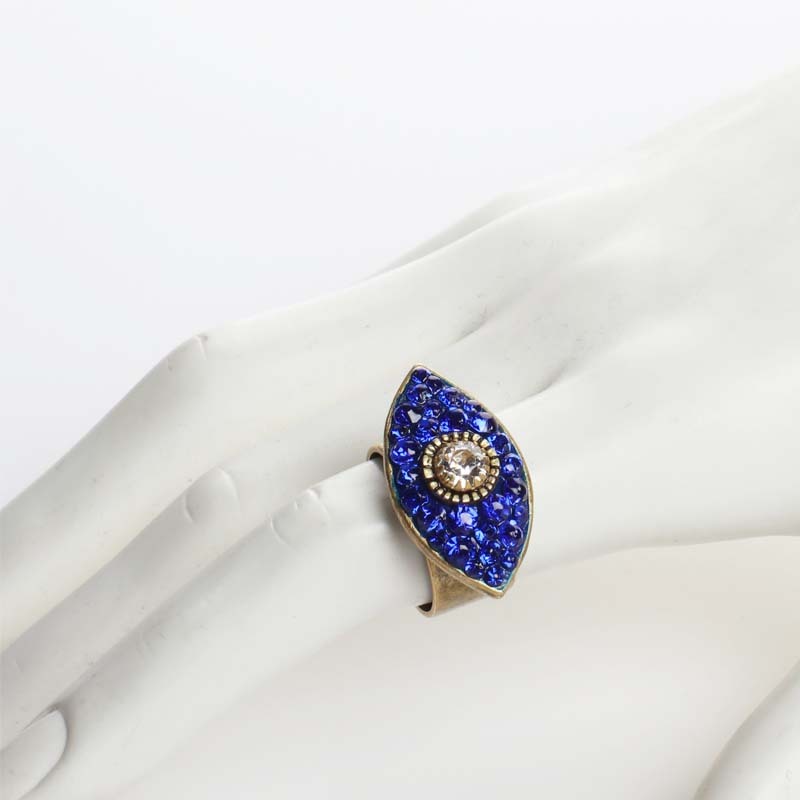 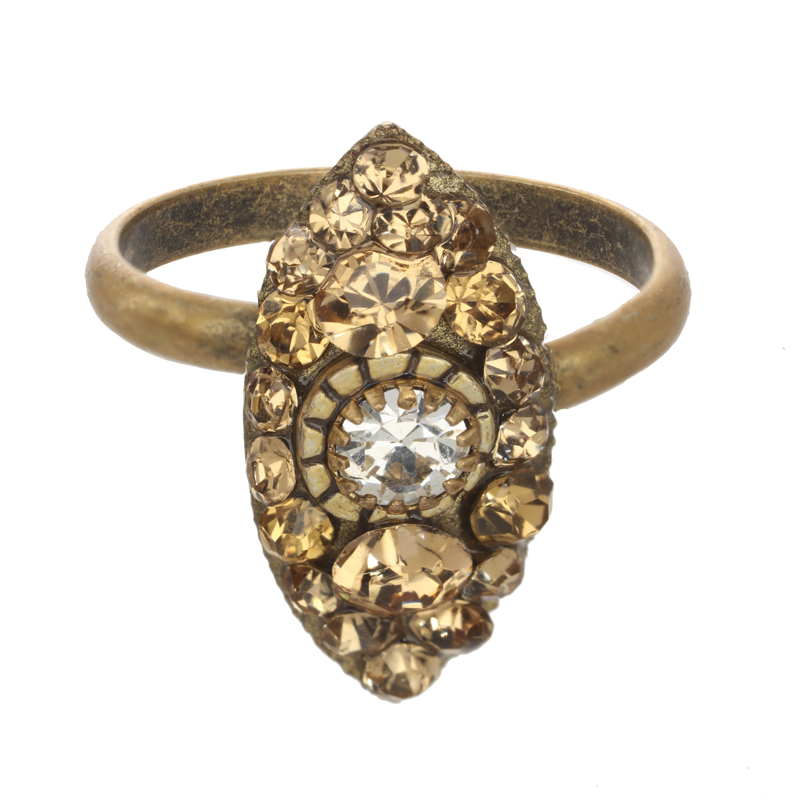 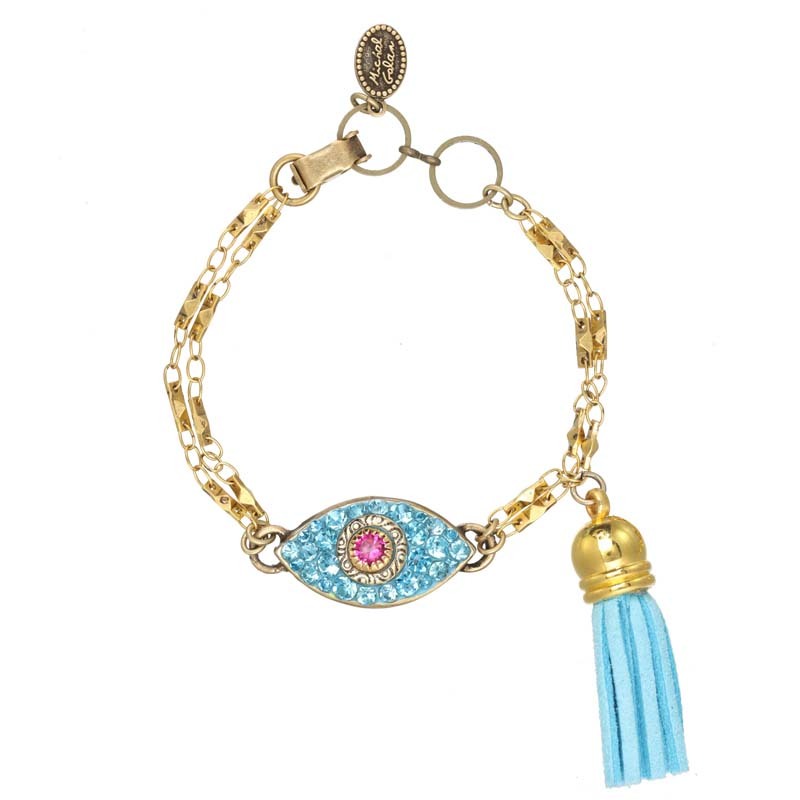 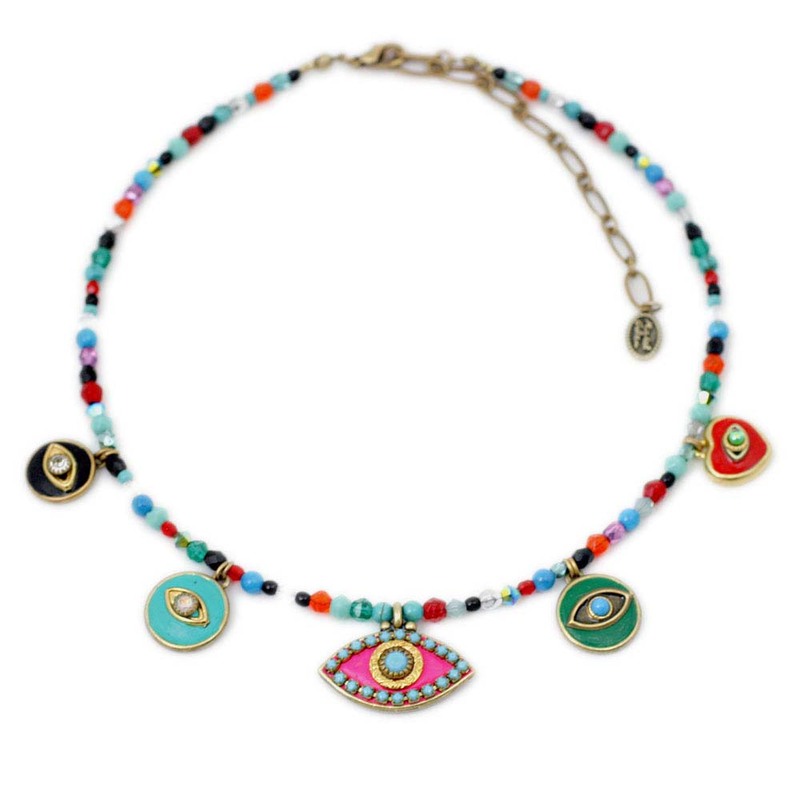 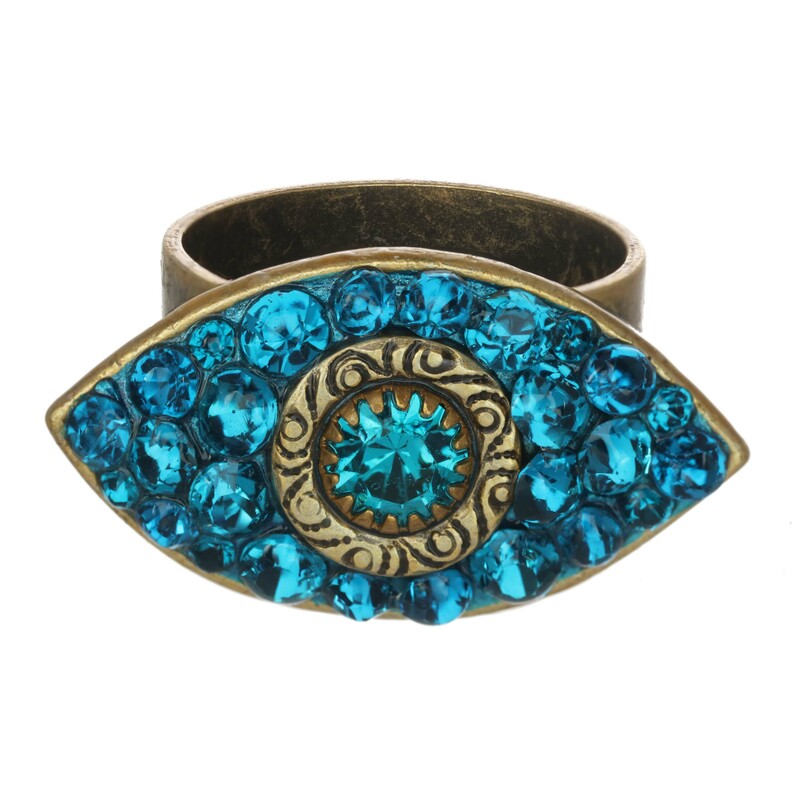 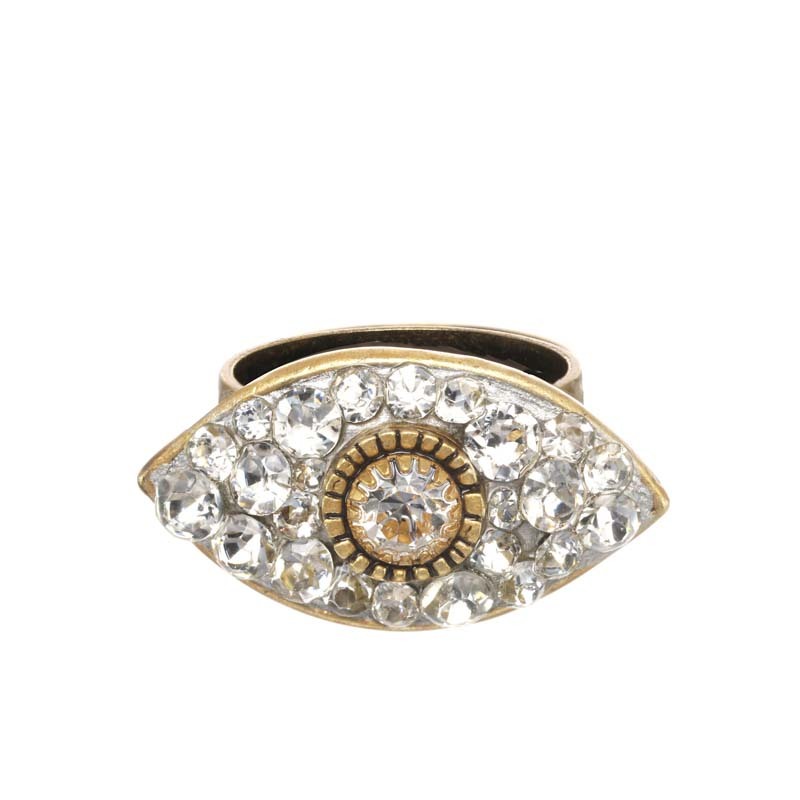 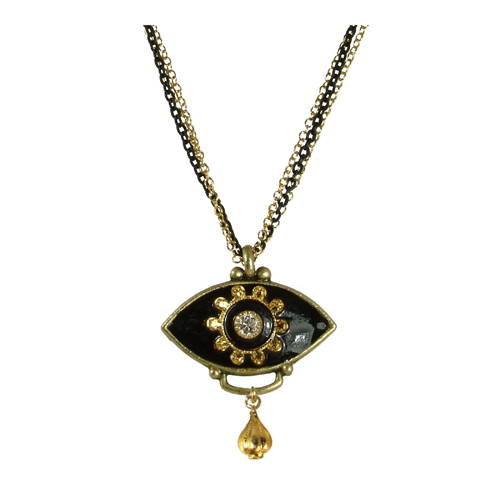 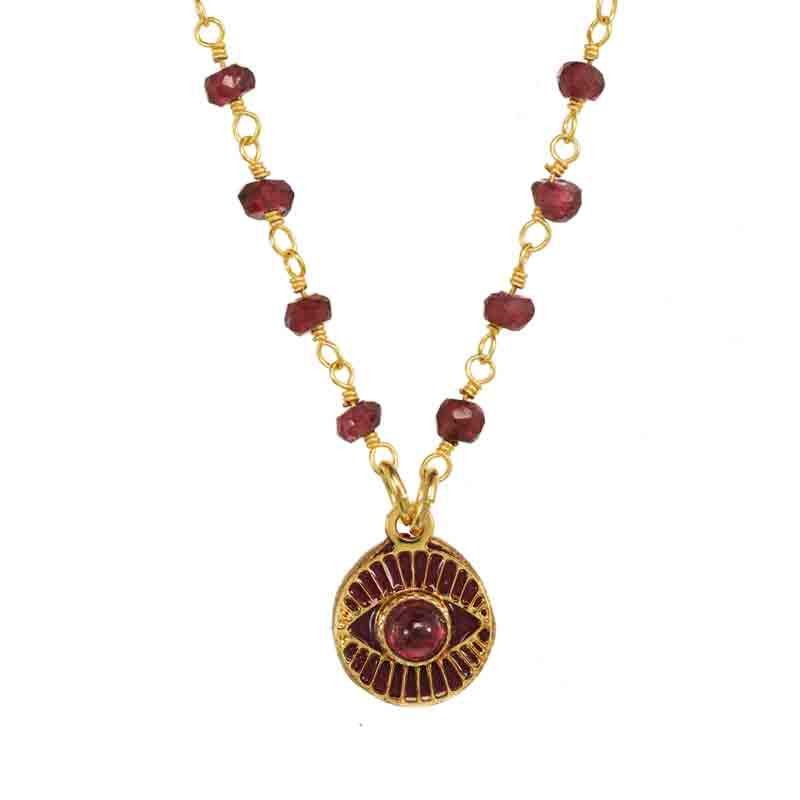 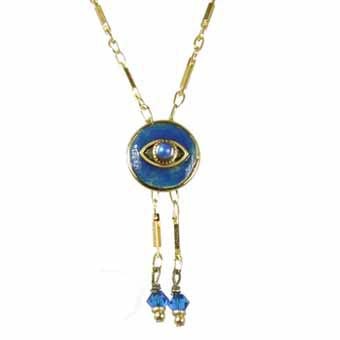 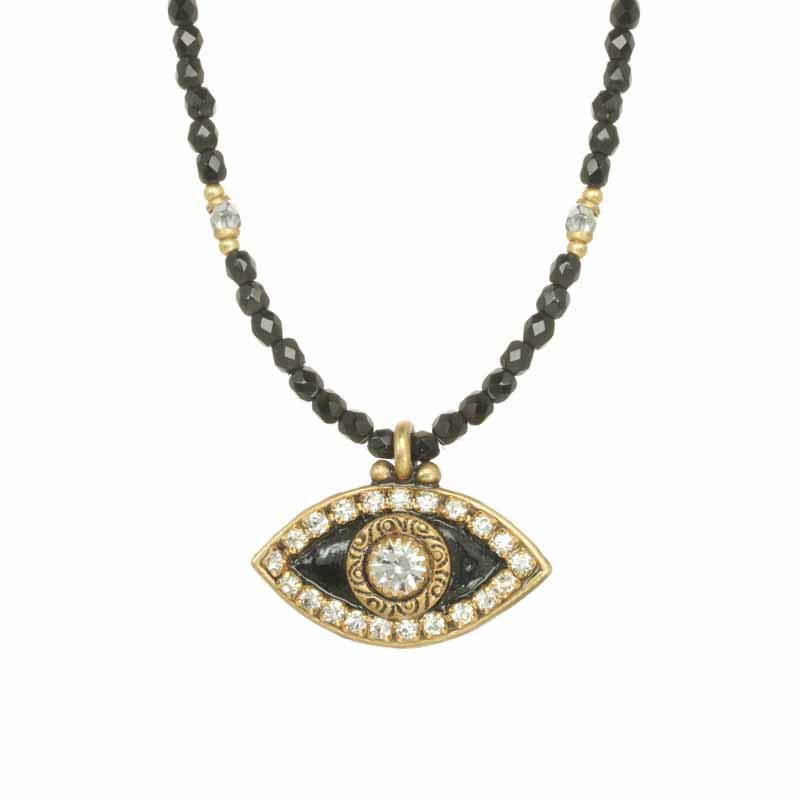 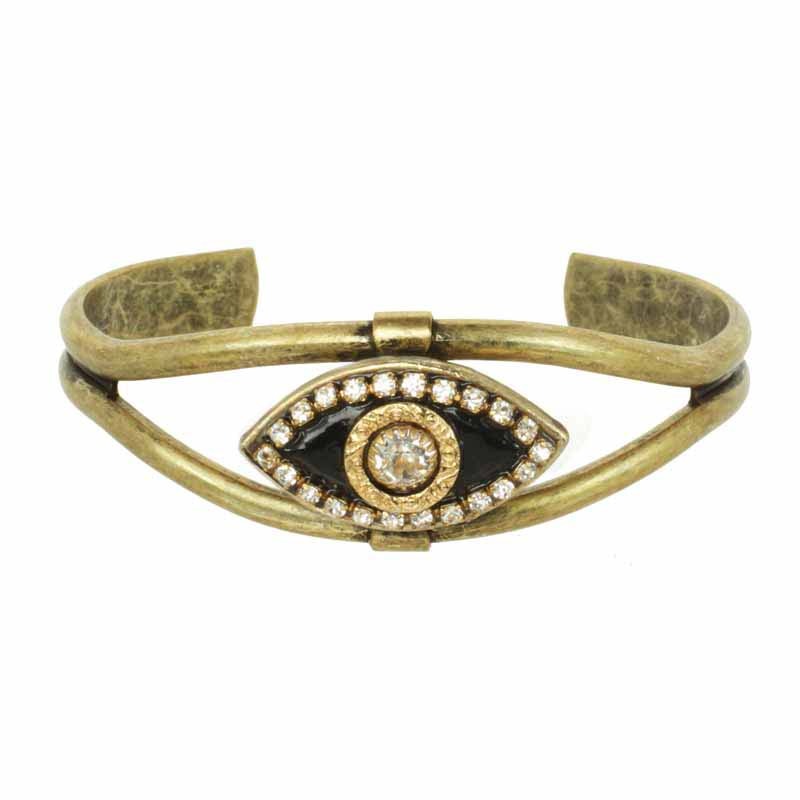 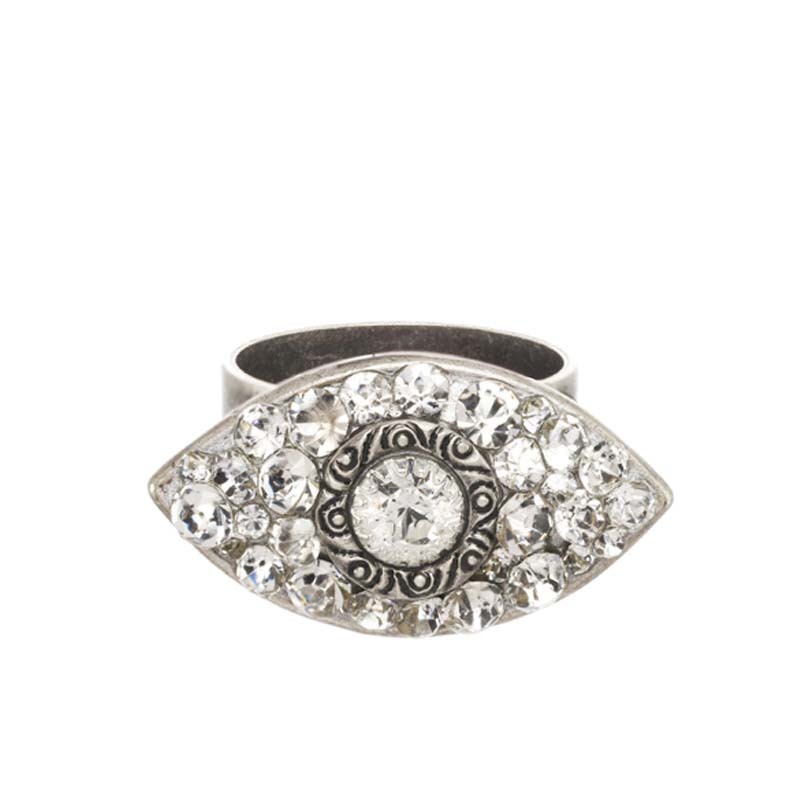 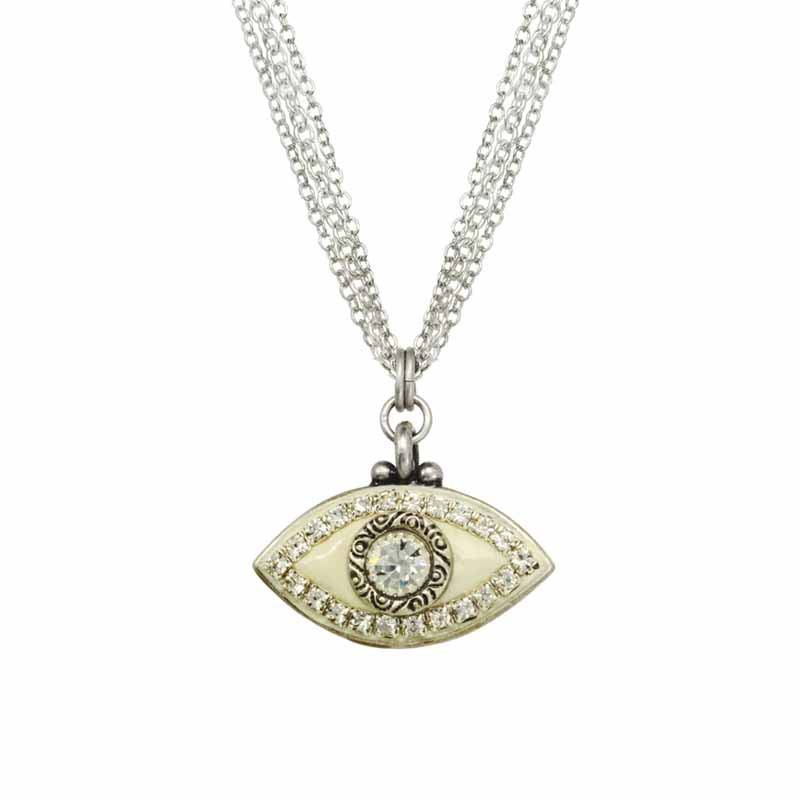 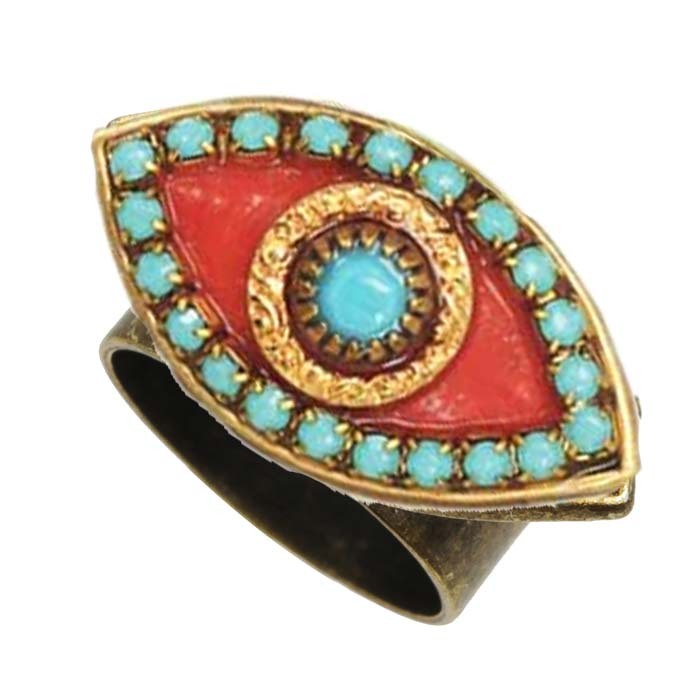 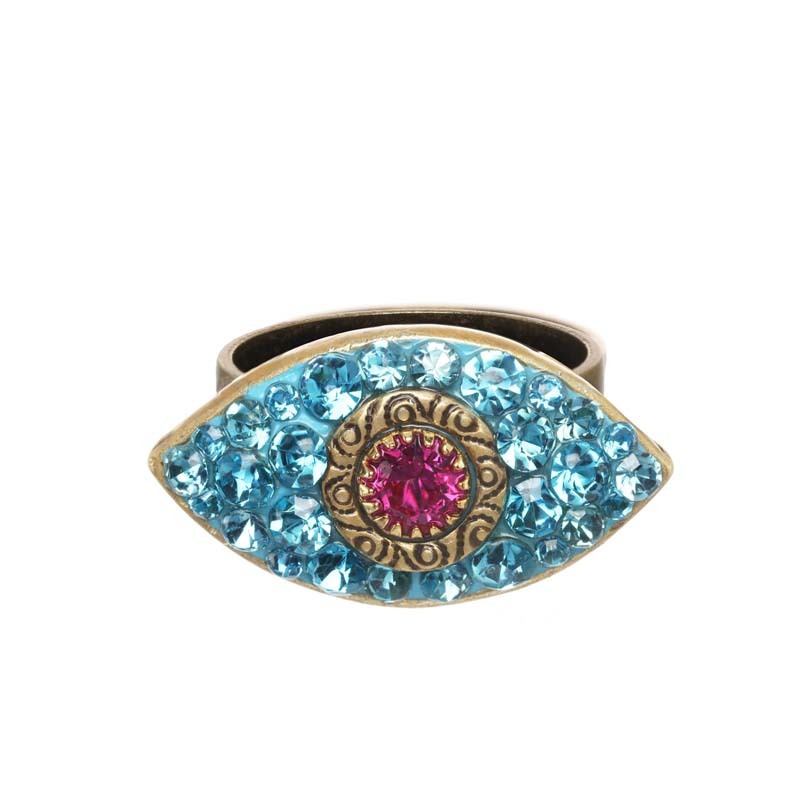 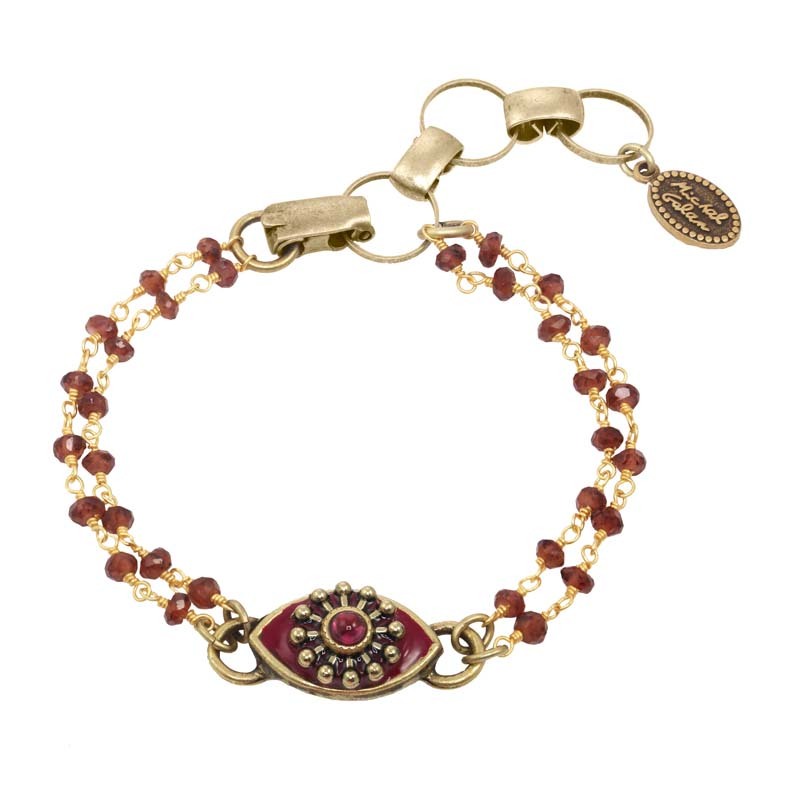 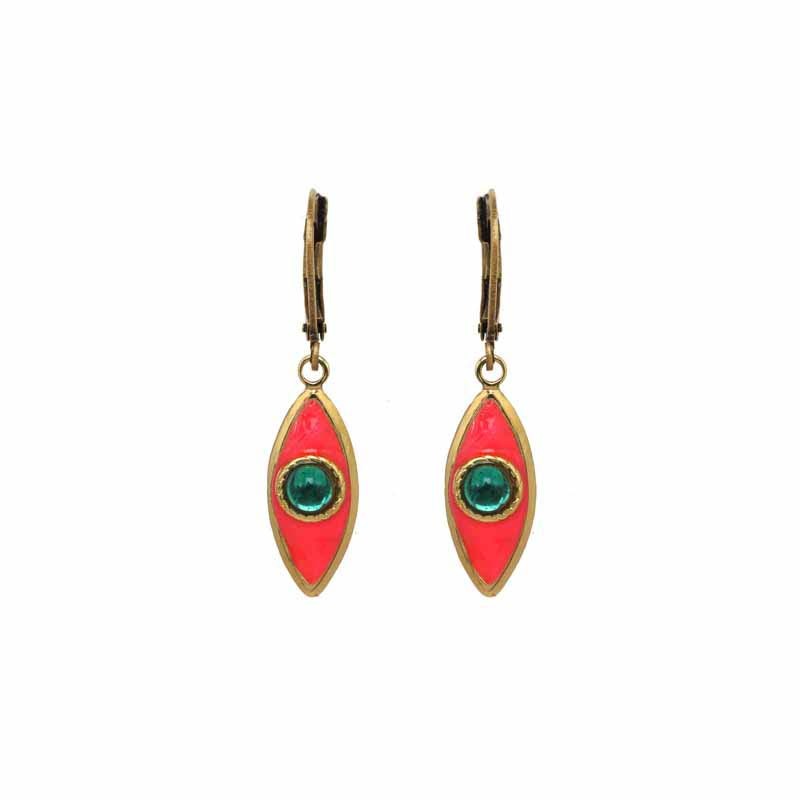 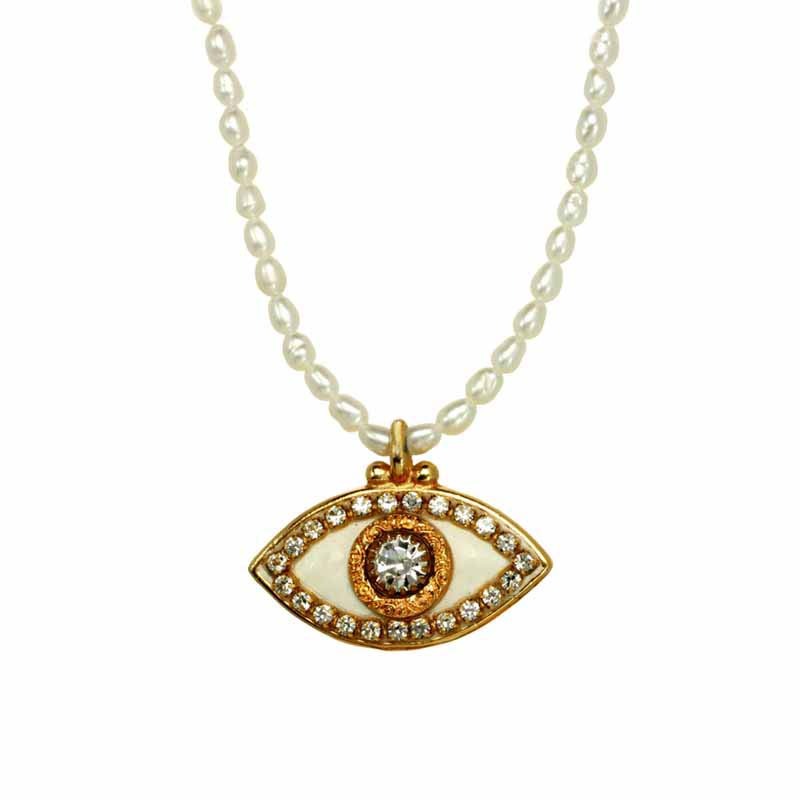 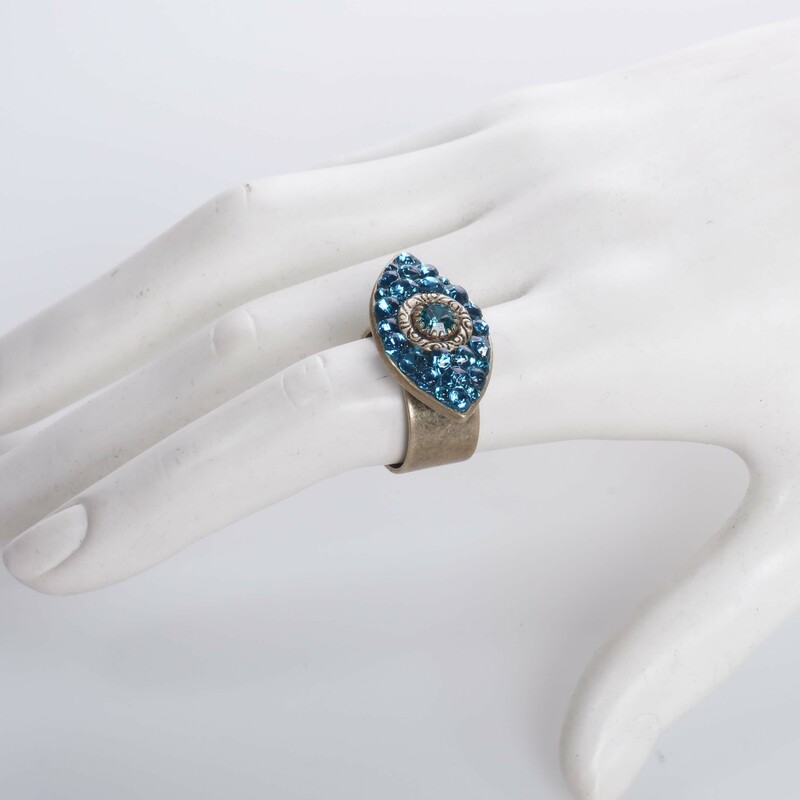 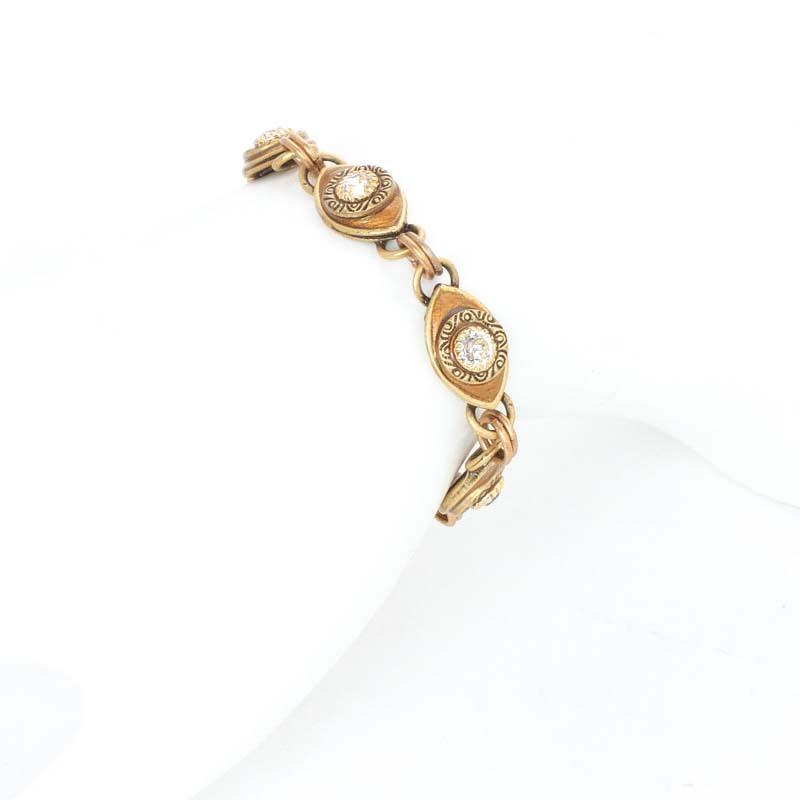 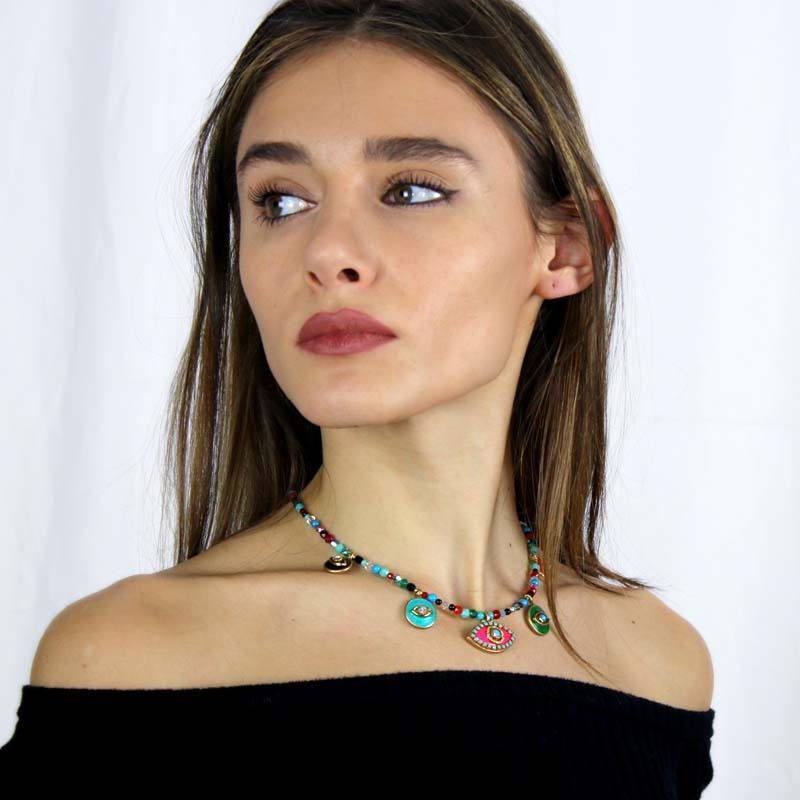 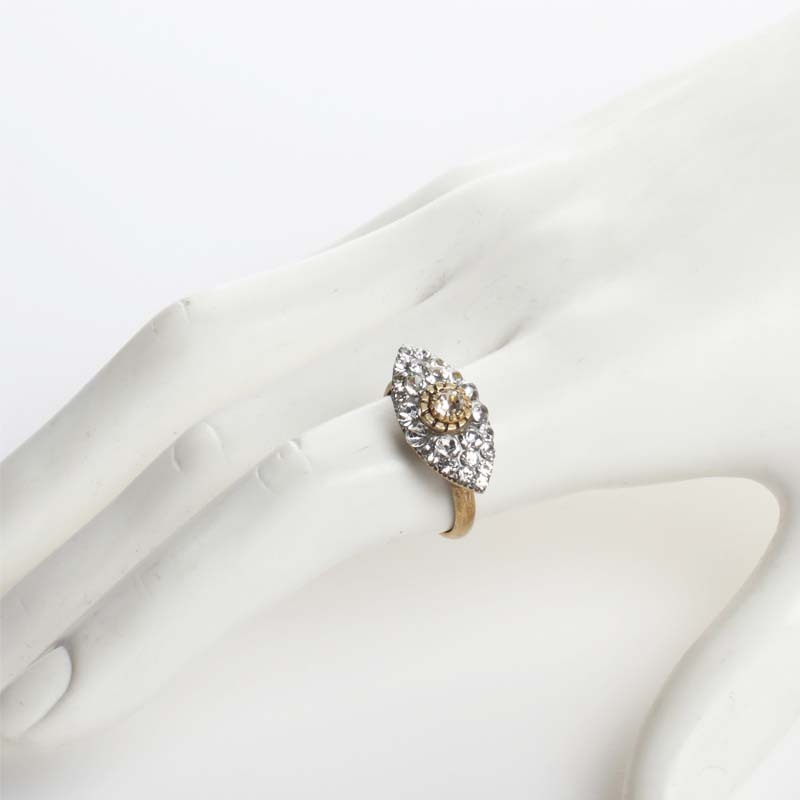 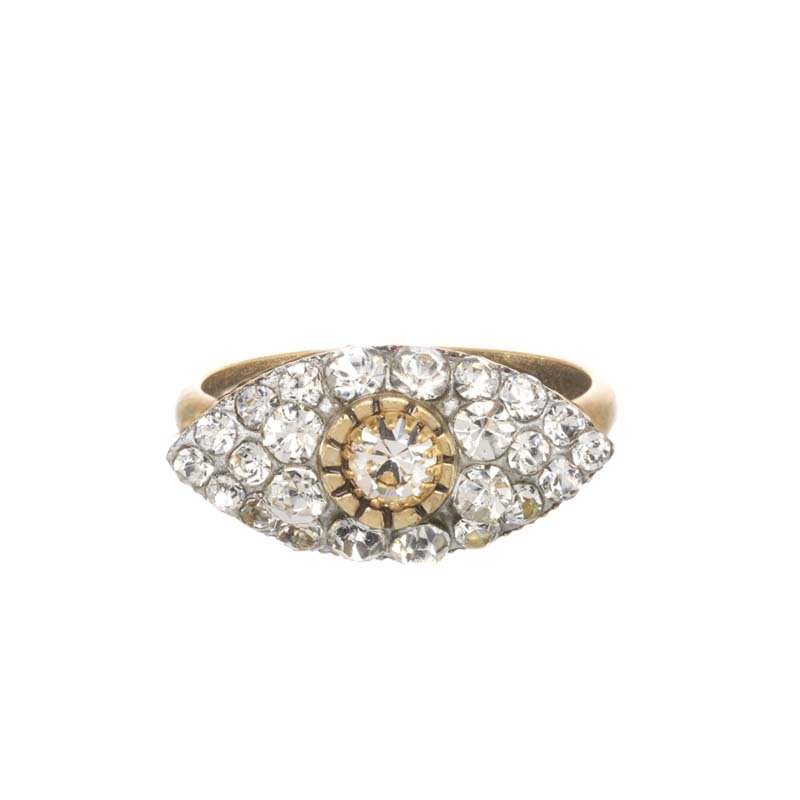 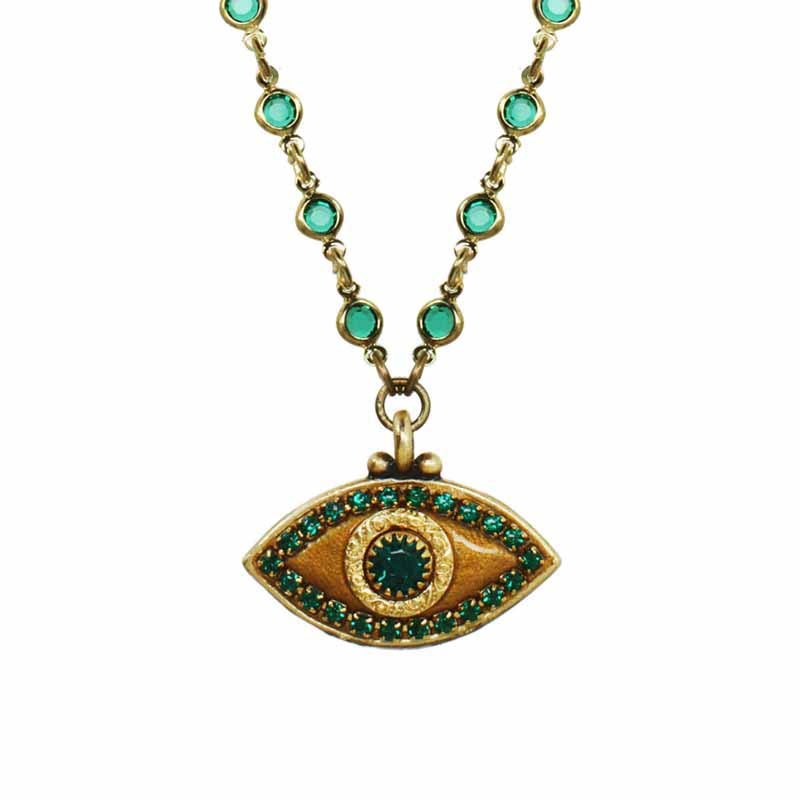 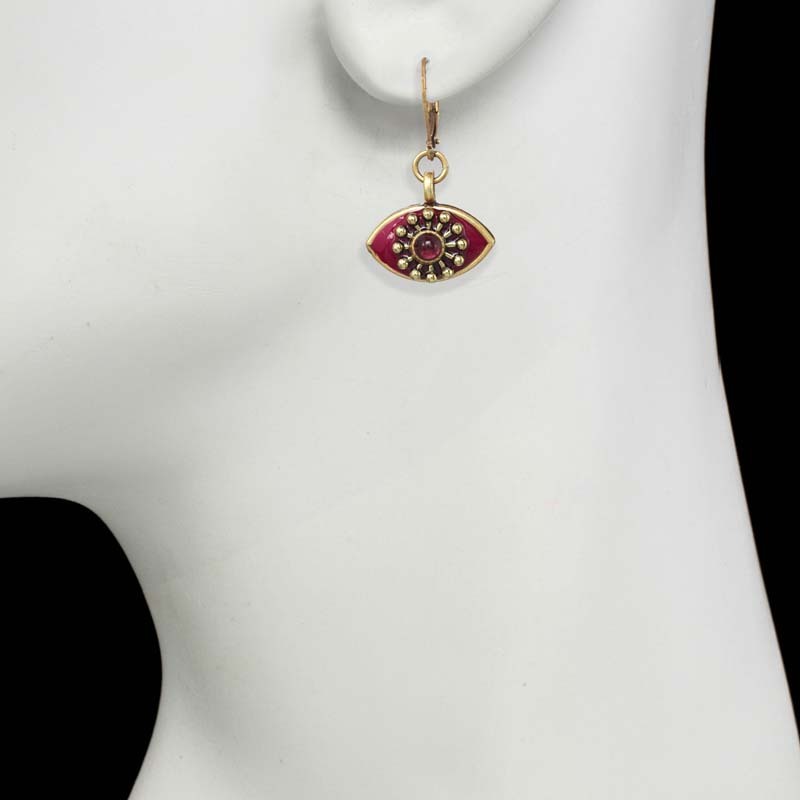 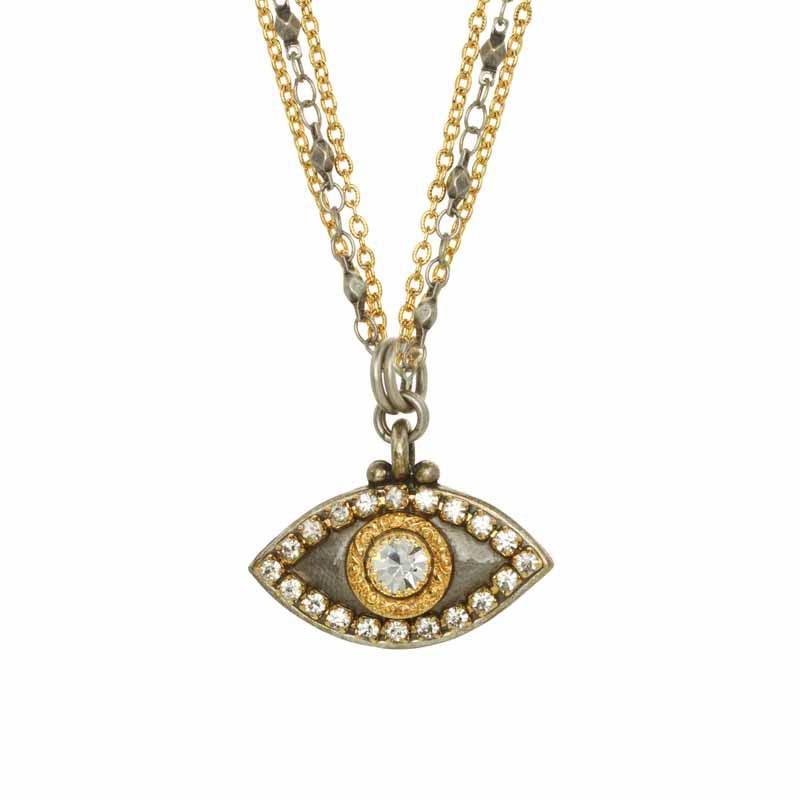 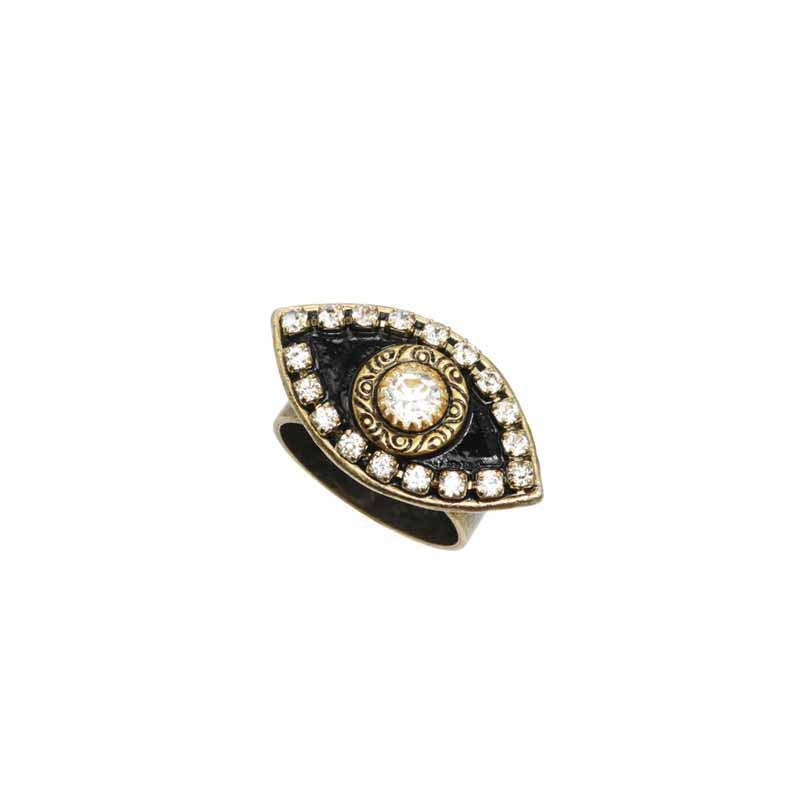 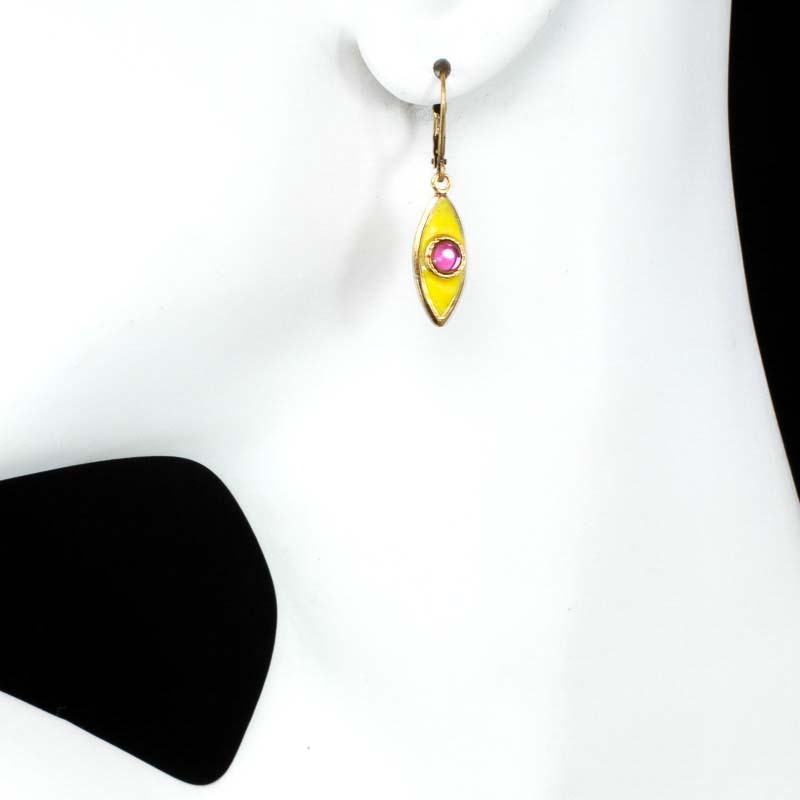 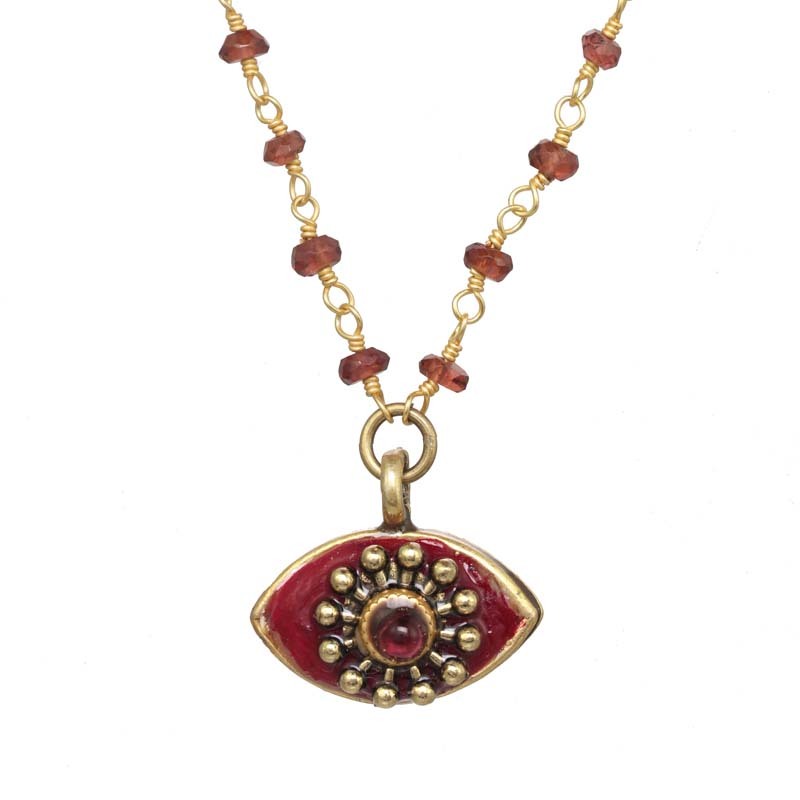 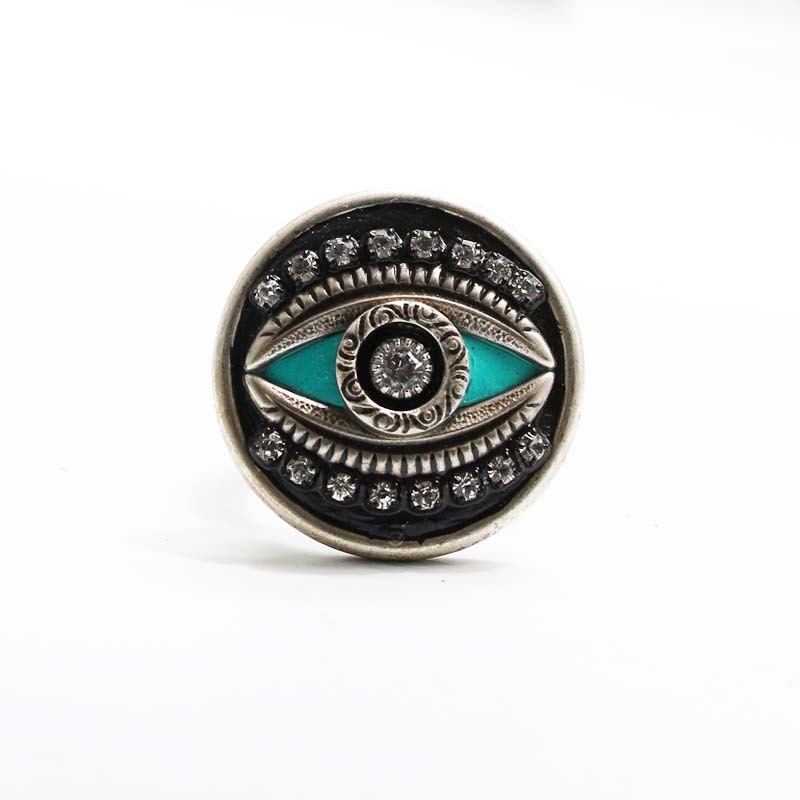 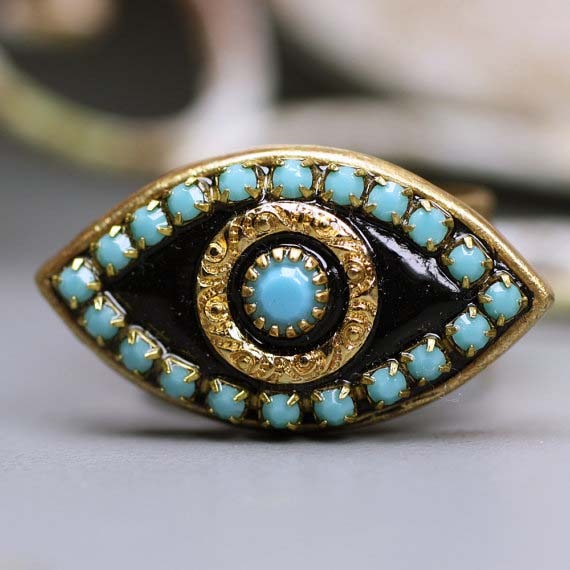 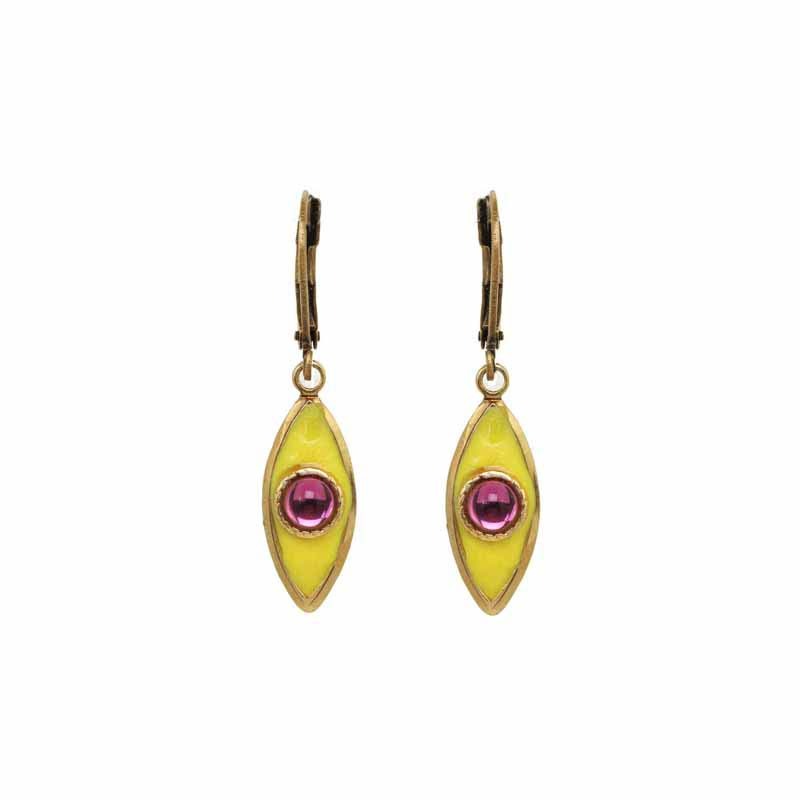 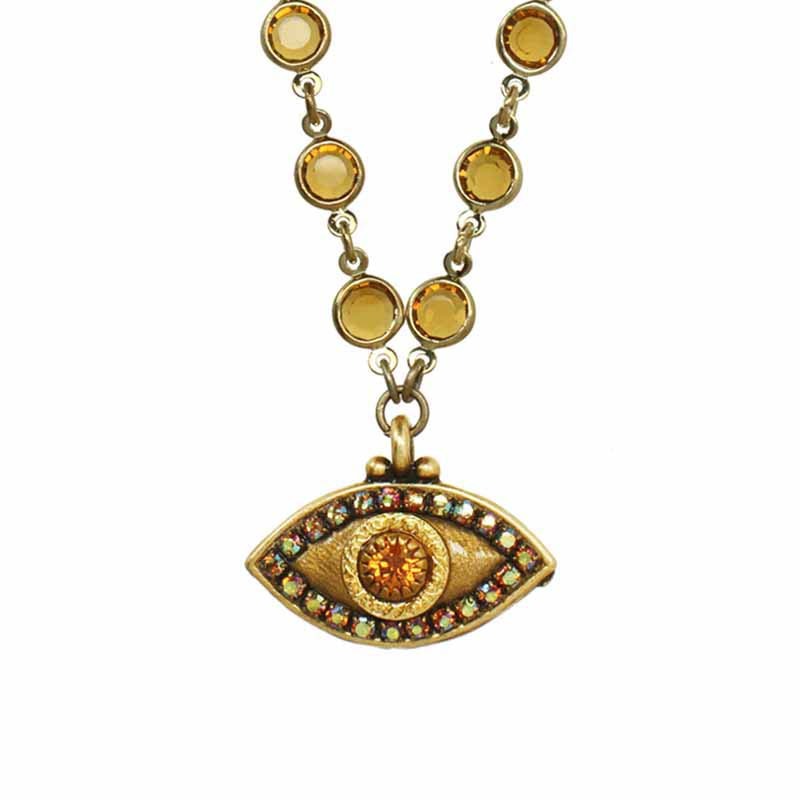 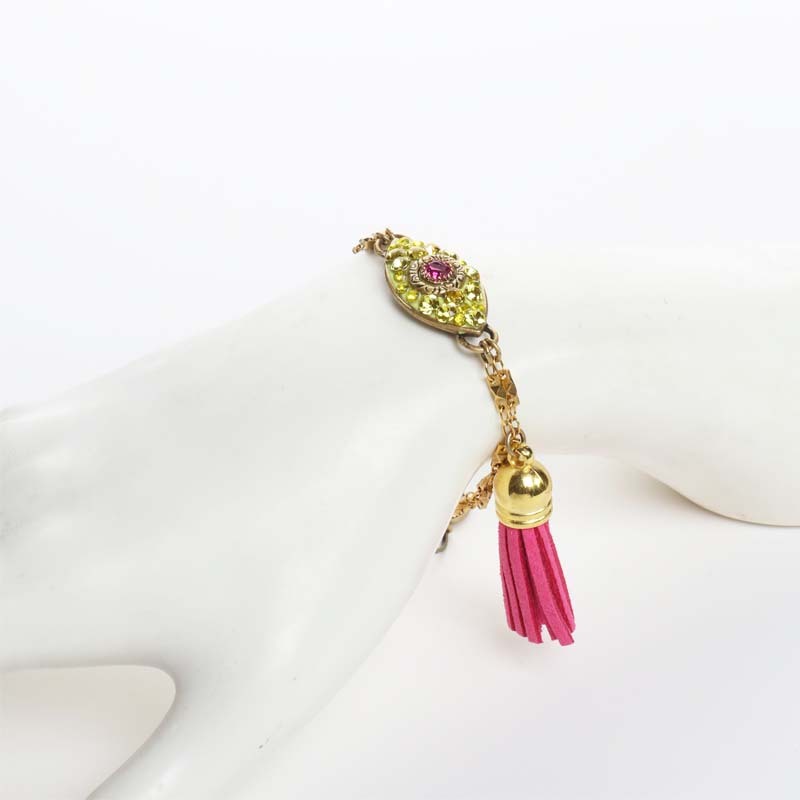 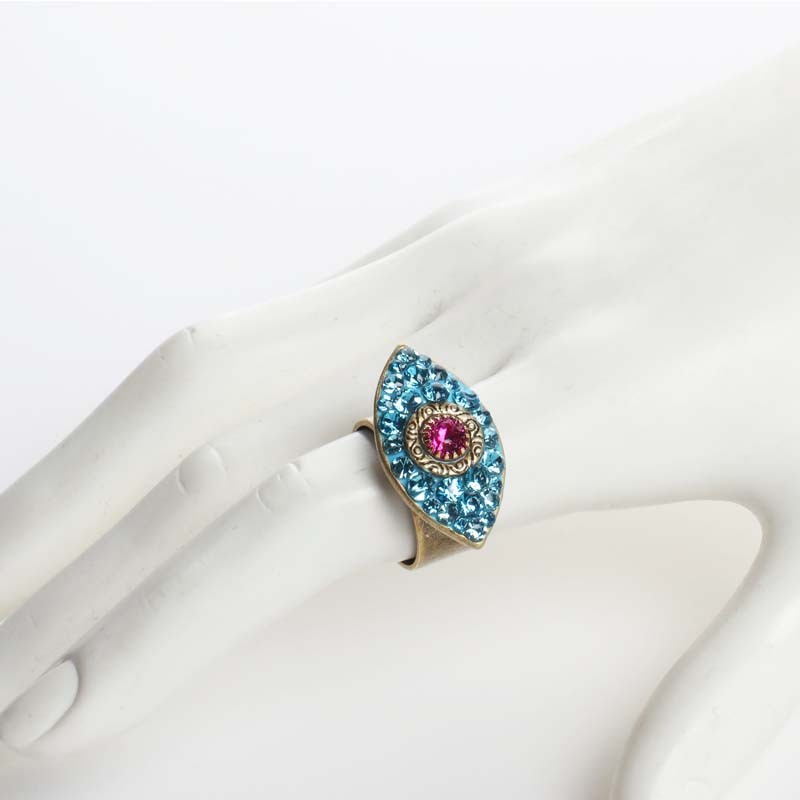 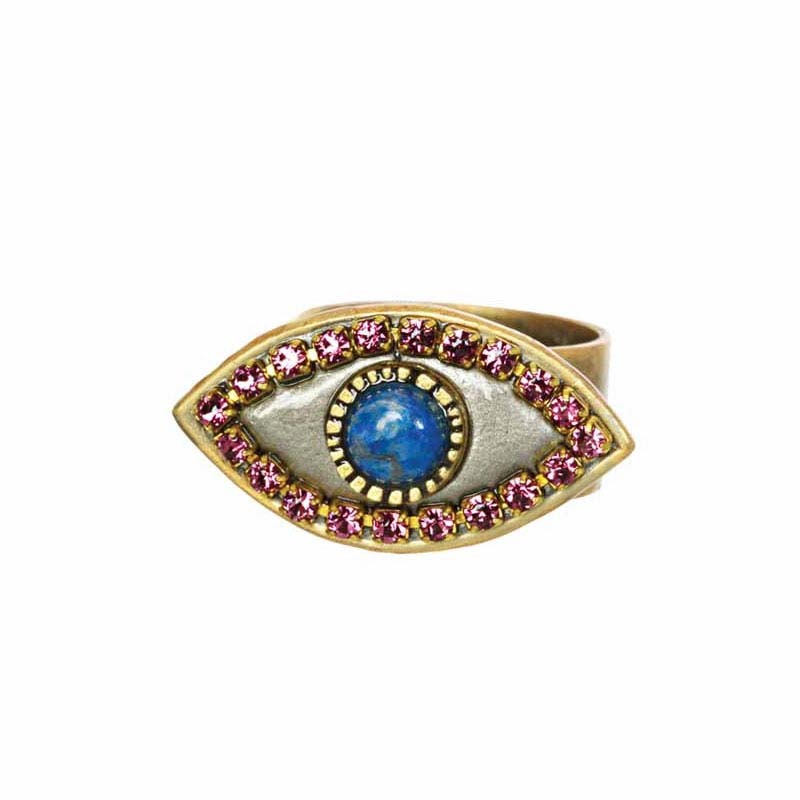 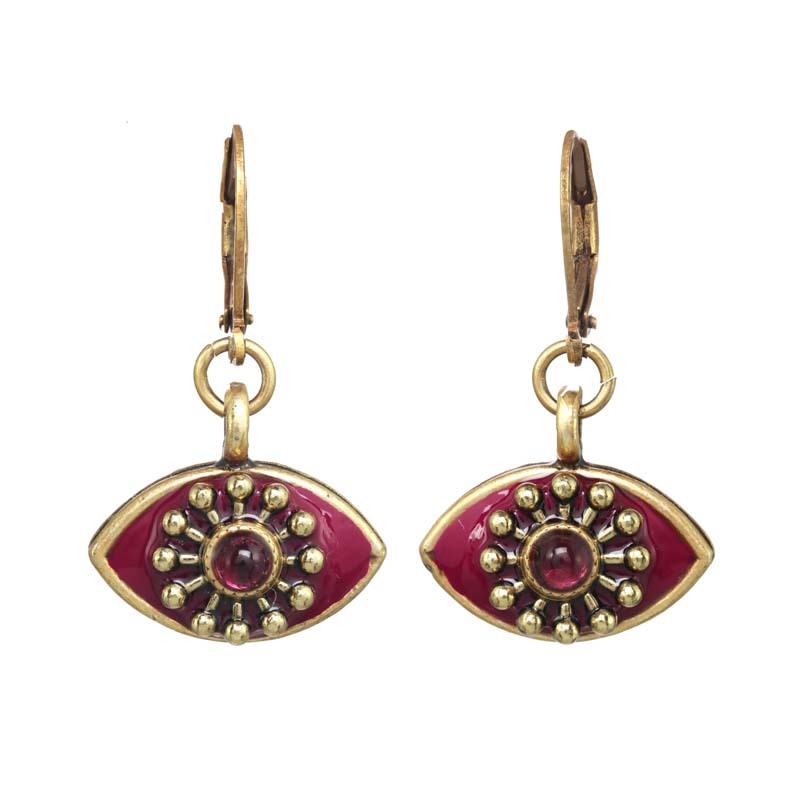 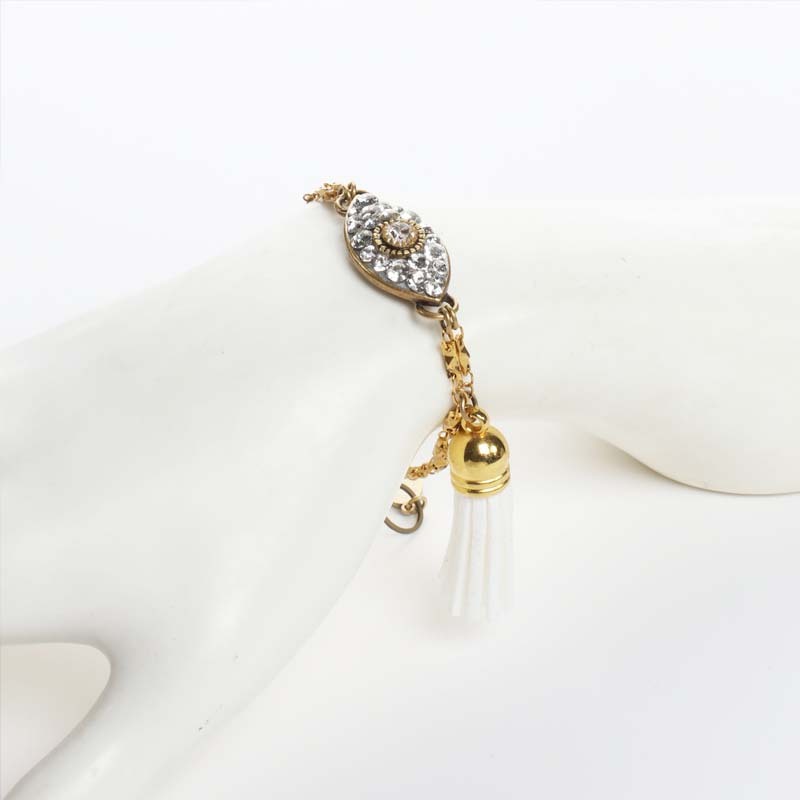 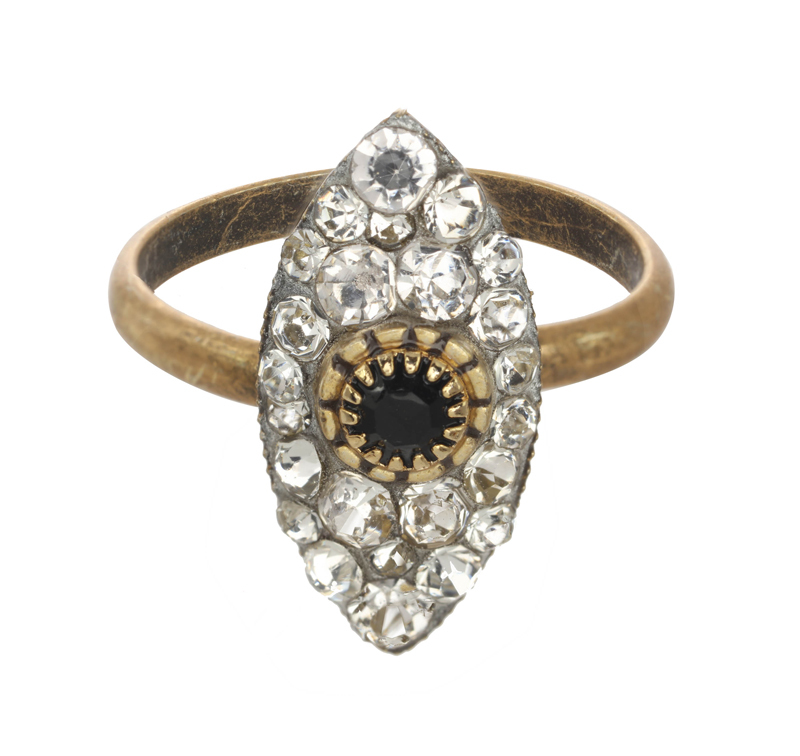 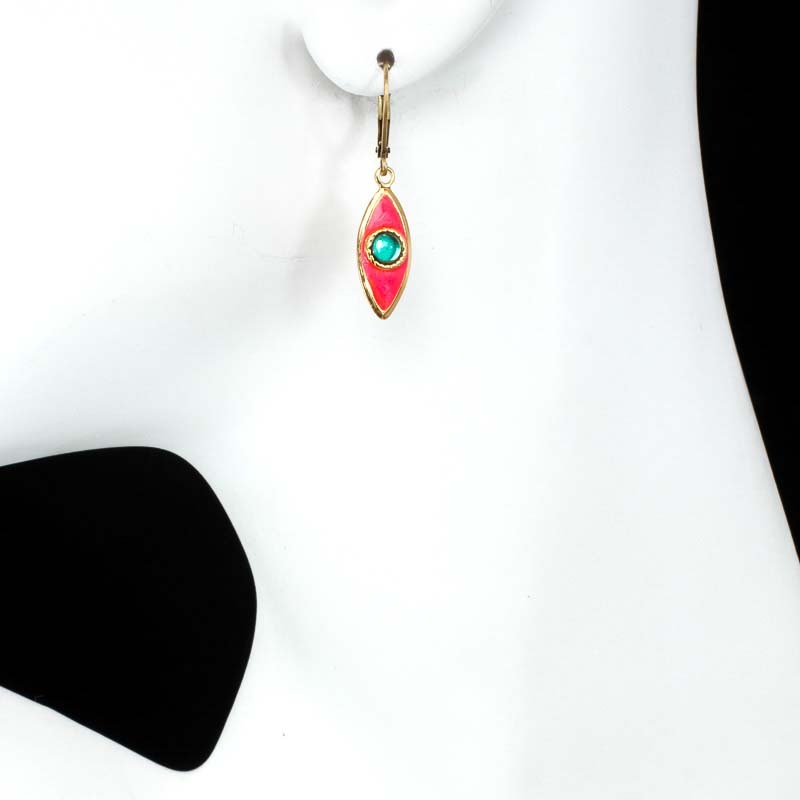 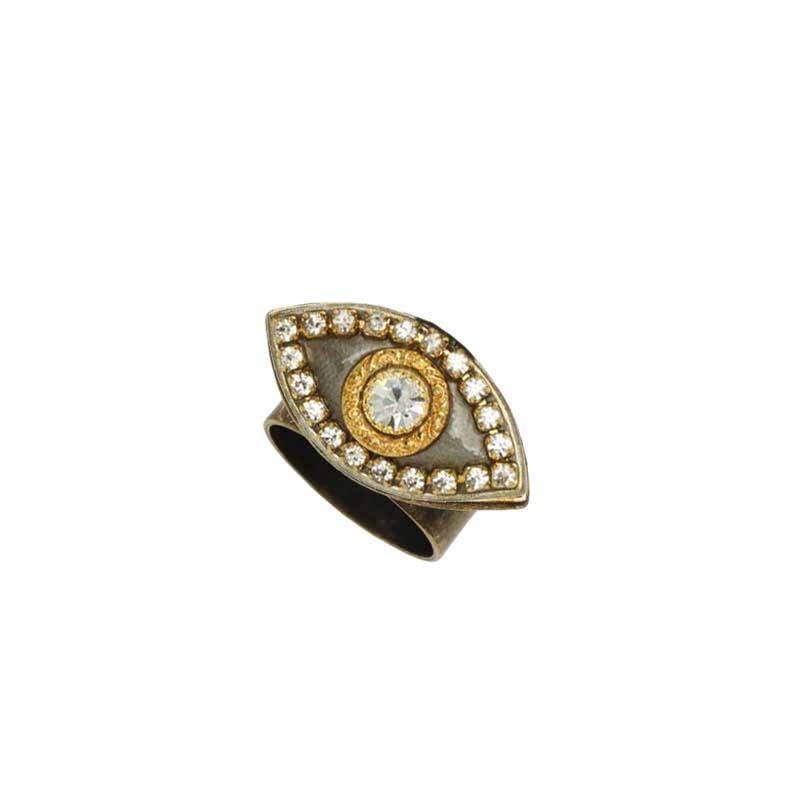 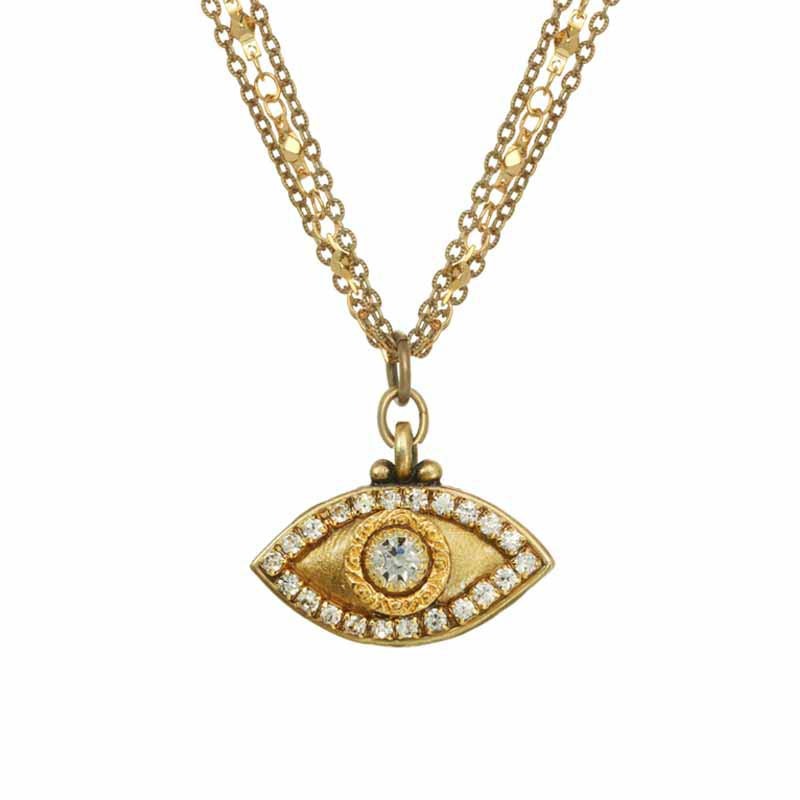 Eye Jewelry Collection In Middle Eastern cultures, the eye is worn as a good luck charm. This is true across religious and cultural lines from Turkey to Israel and Iran. 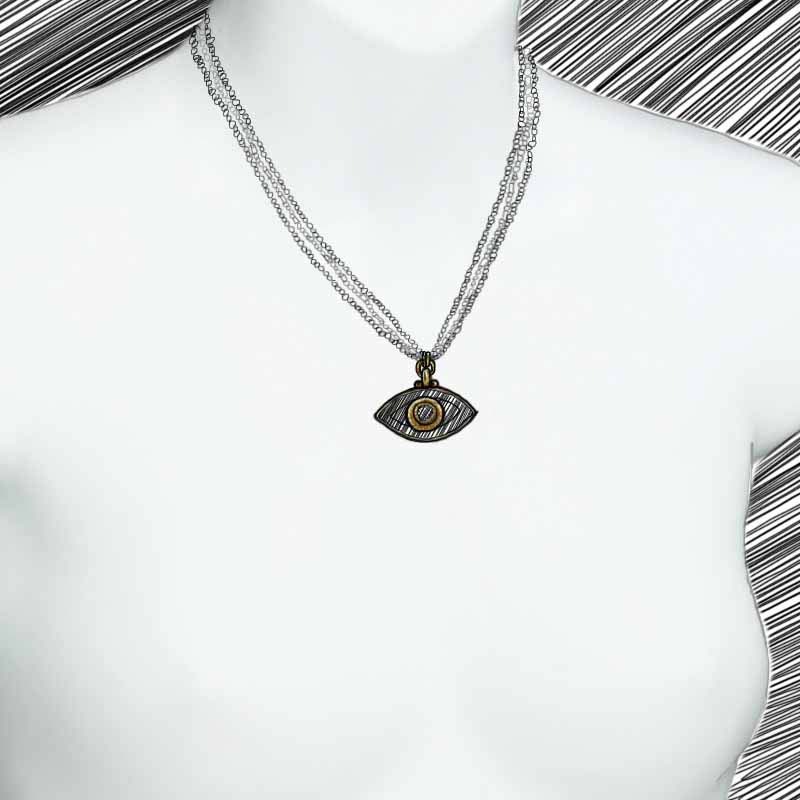 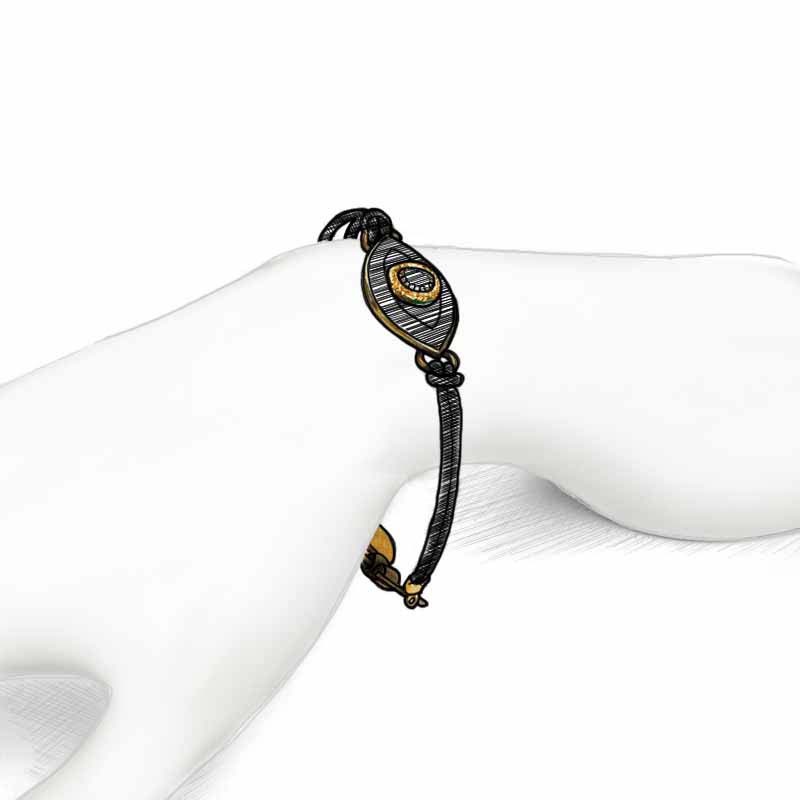 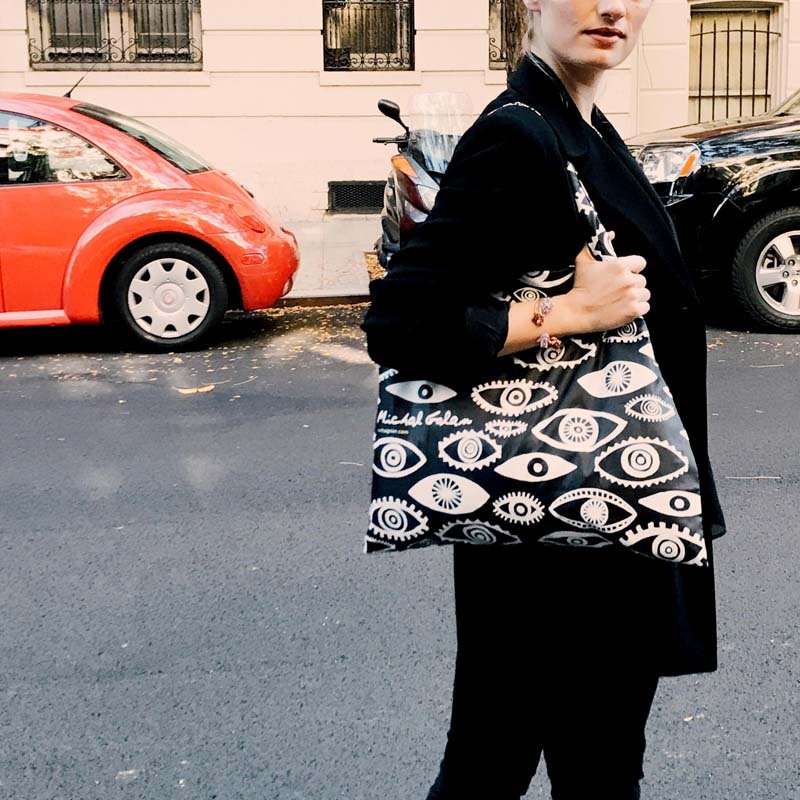 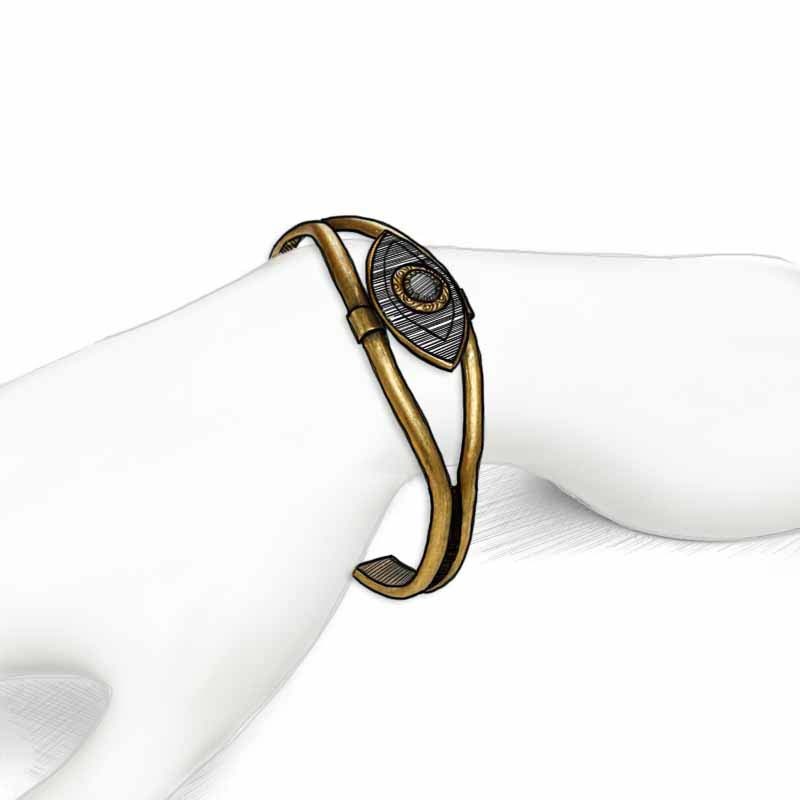 Michal Golan has taken an artistic approach to this ancient symbol, making it fresh and fashionable. 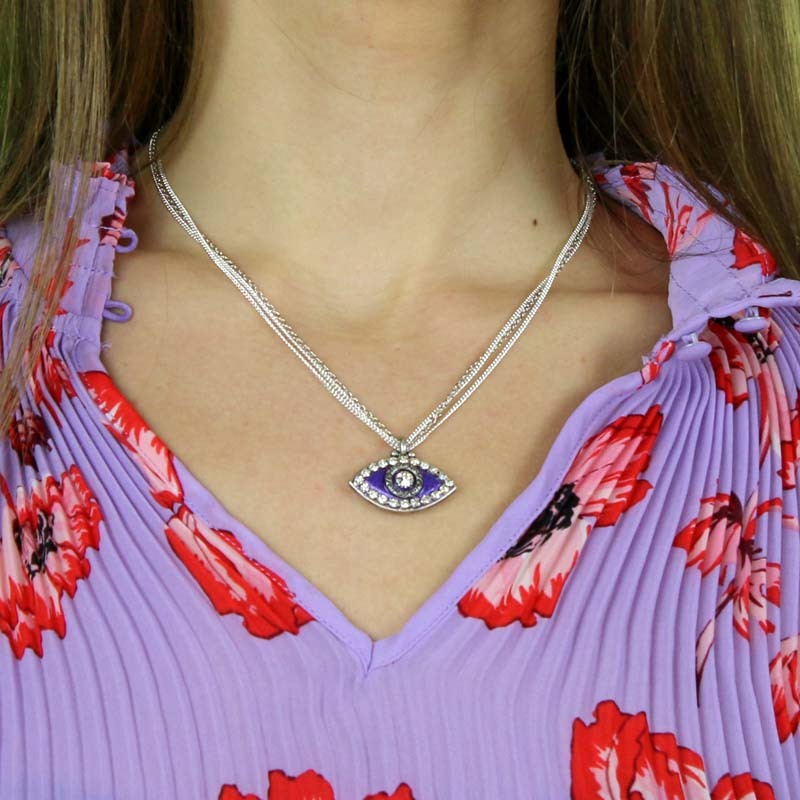 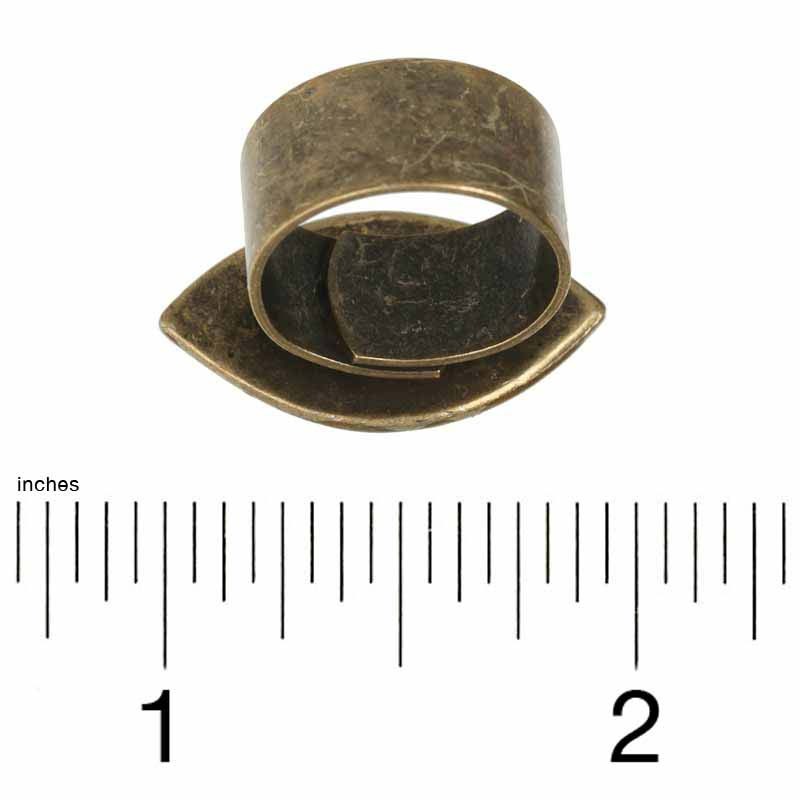 The lucky symbol comes in many shapes, colors, and sizes and can be worn by all regardless of faith. 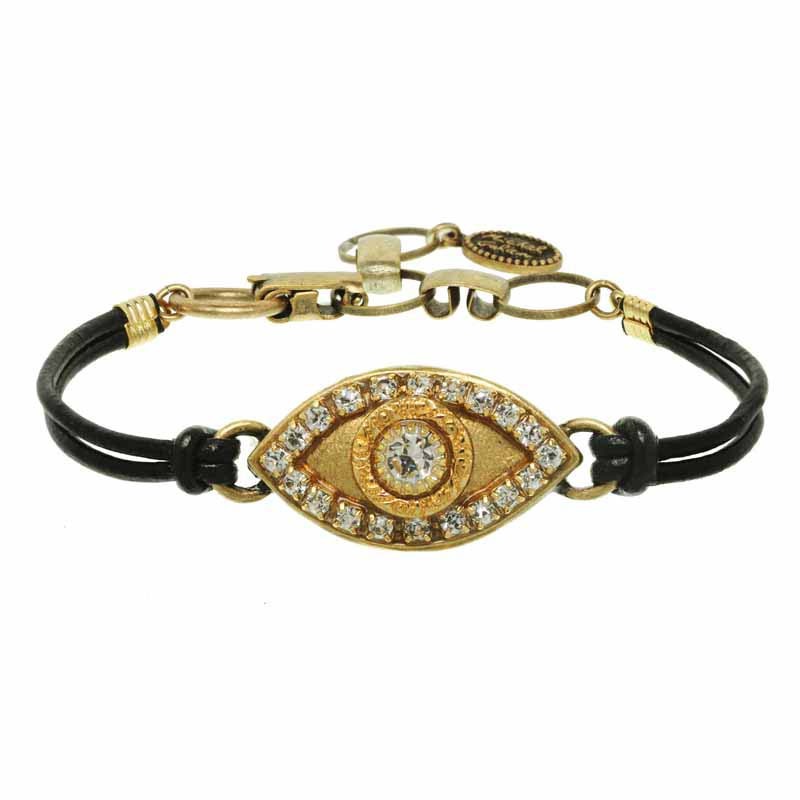 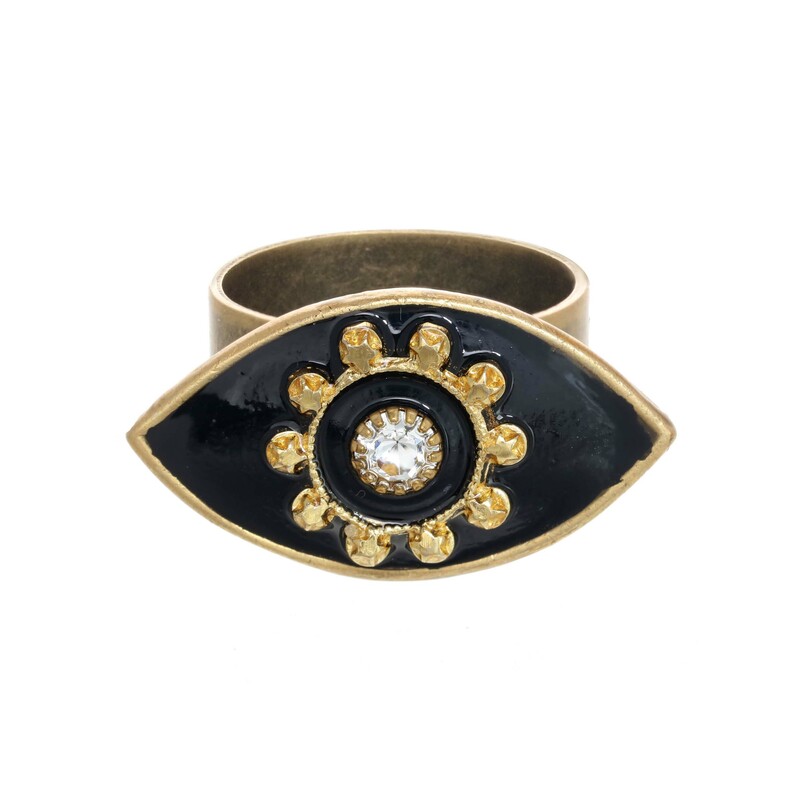 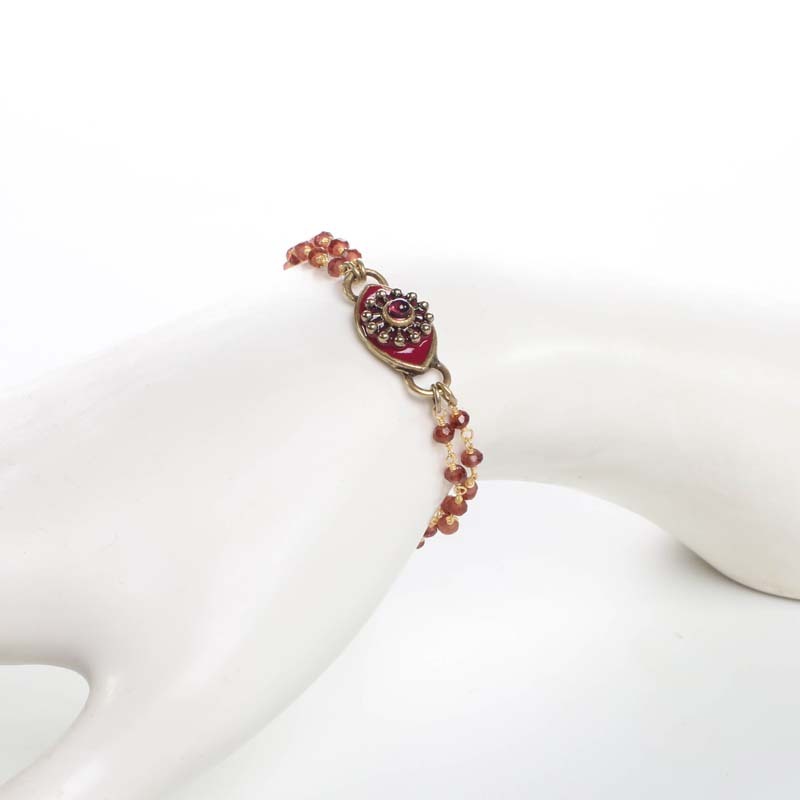 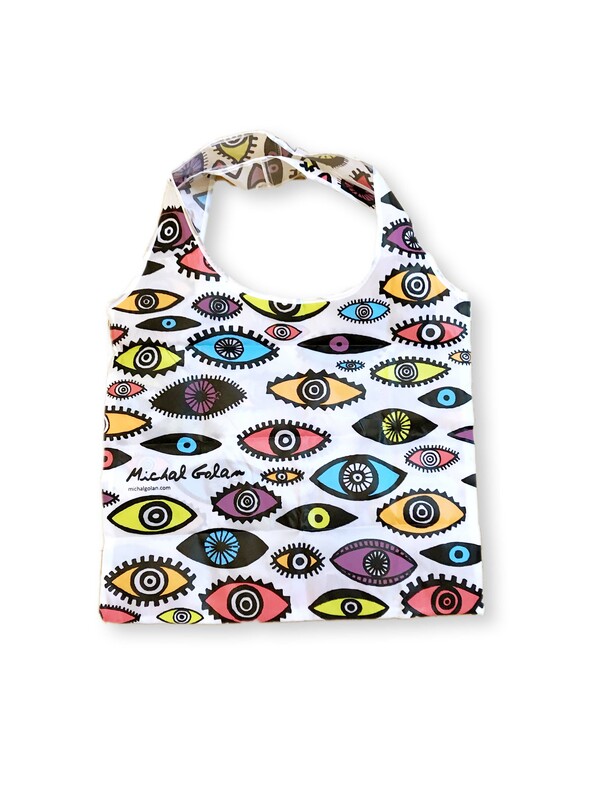 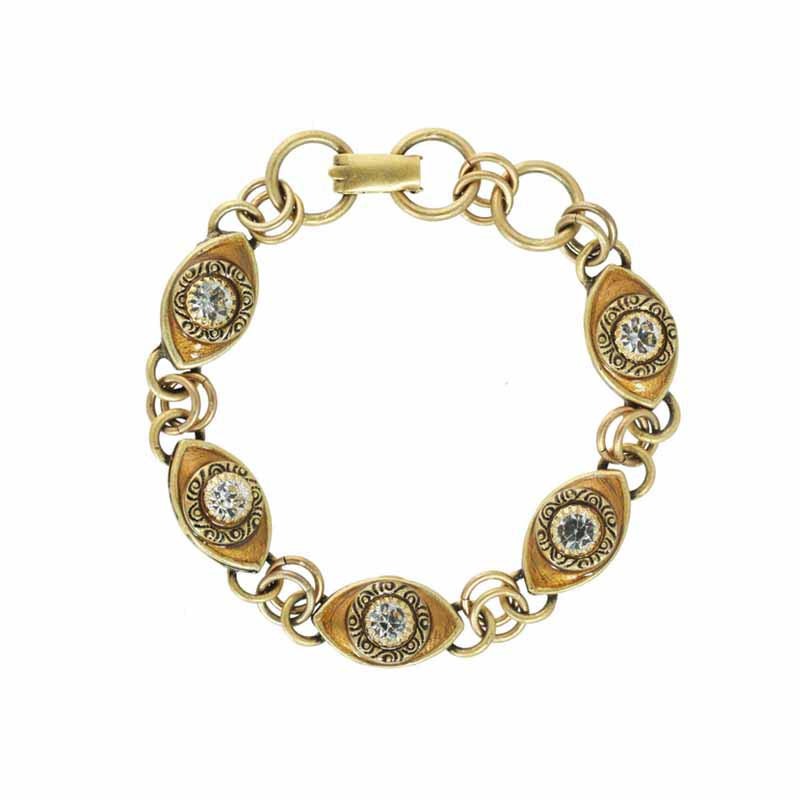 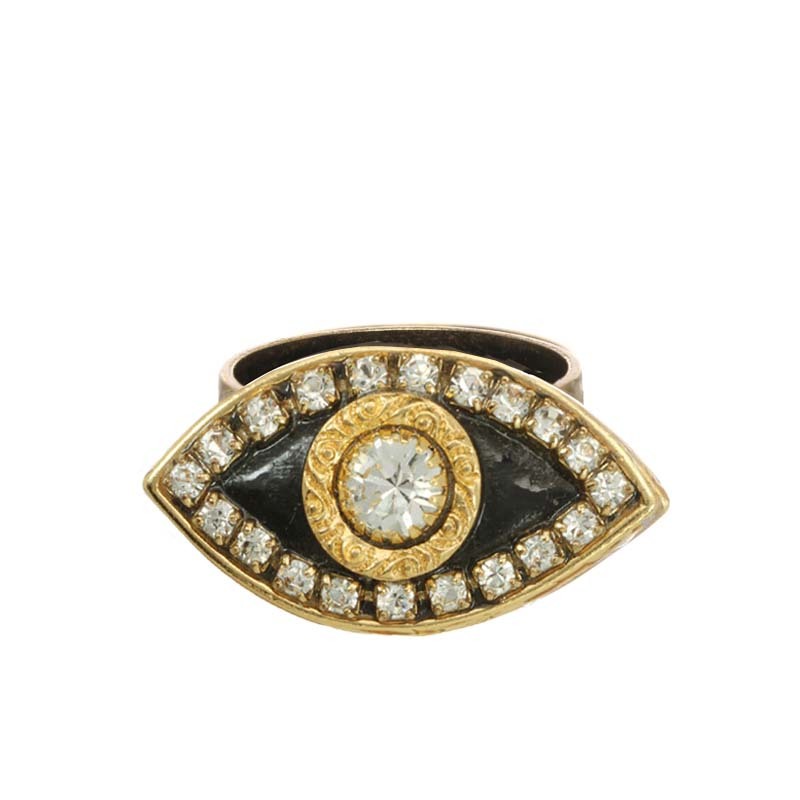 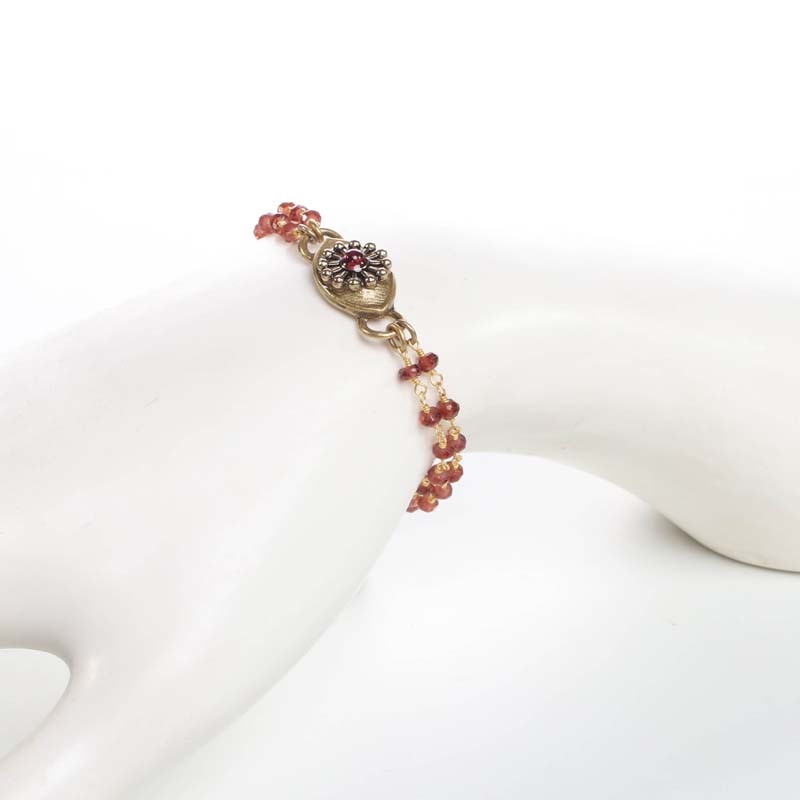 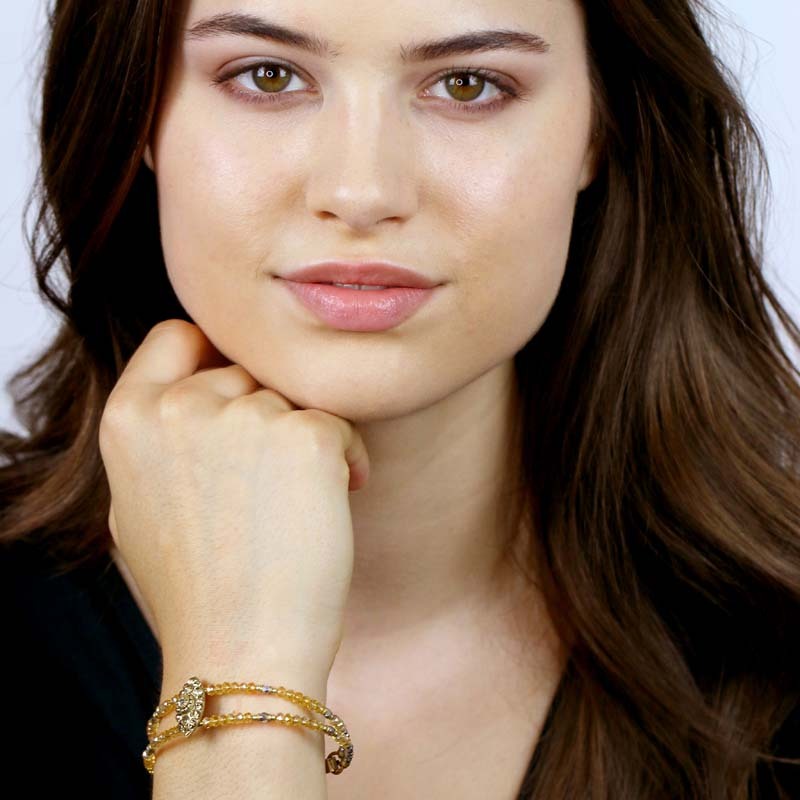 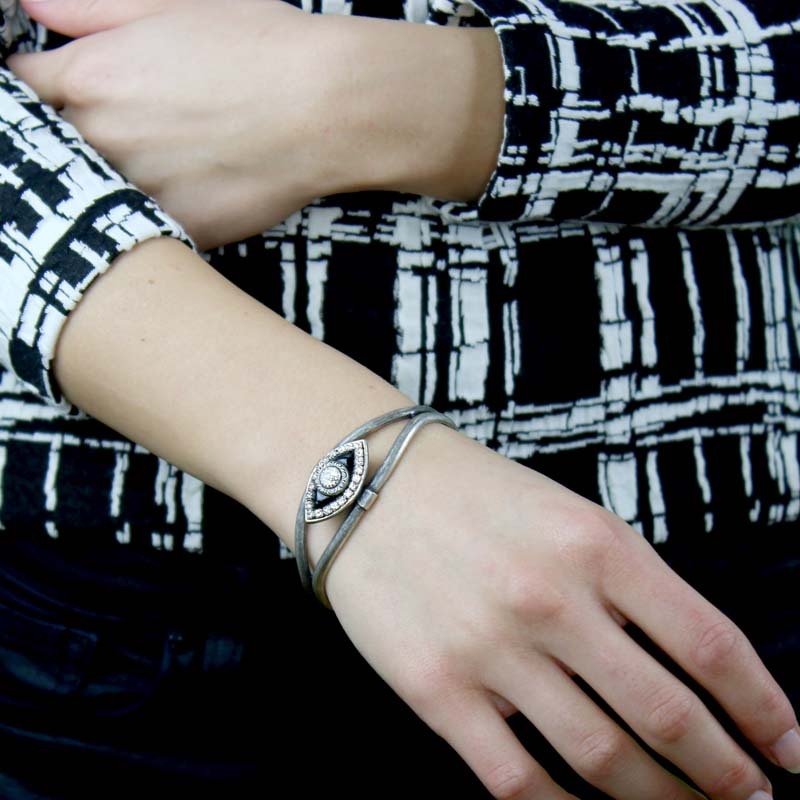 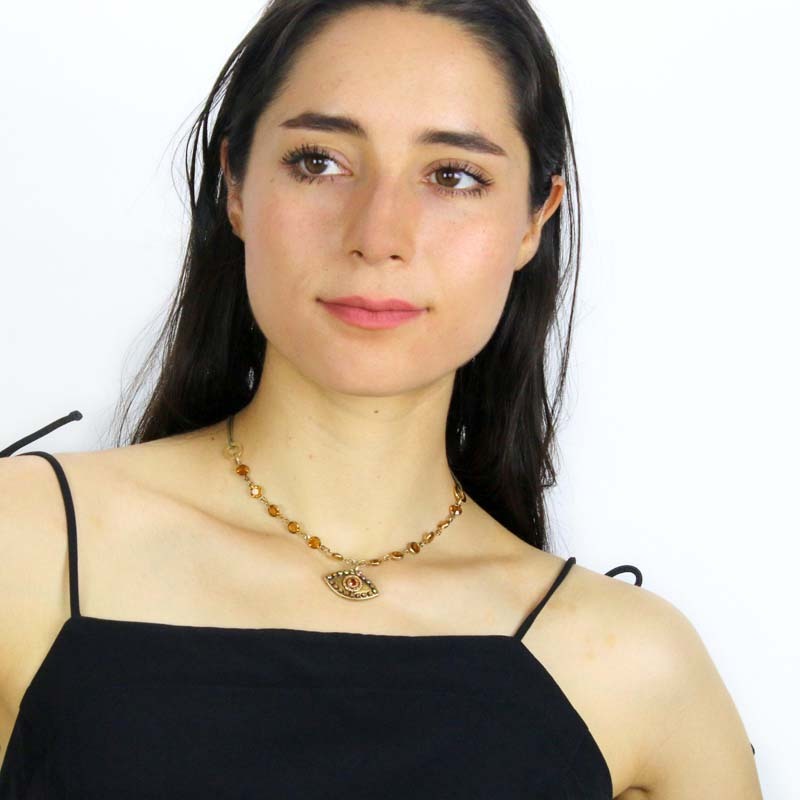 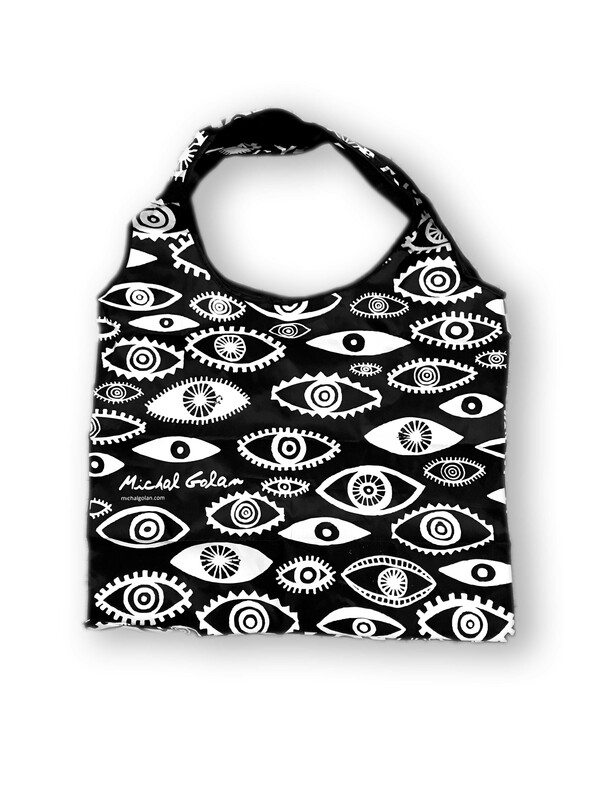 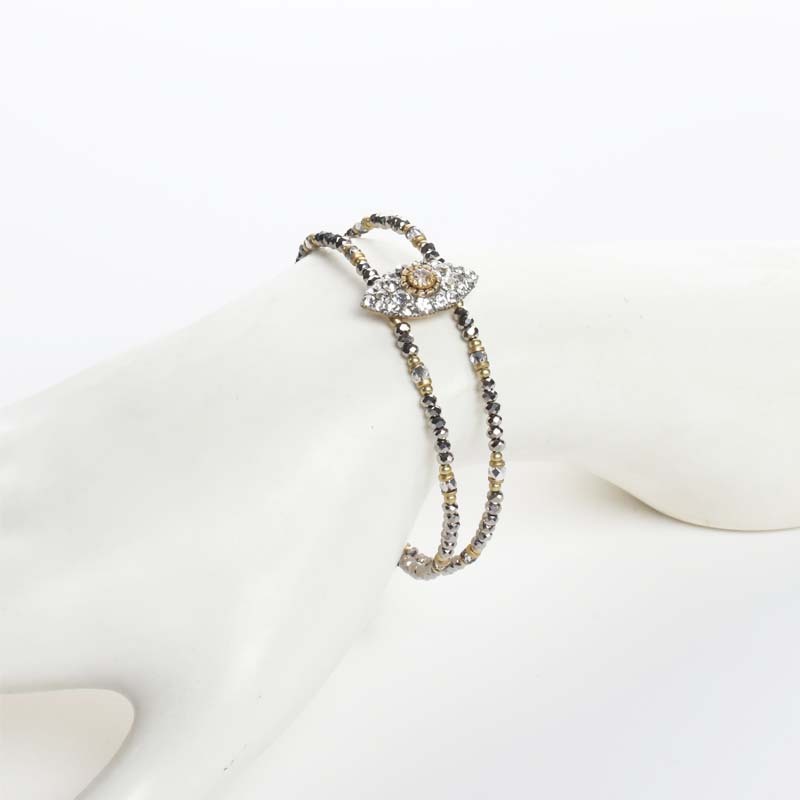 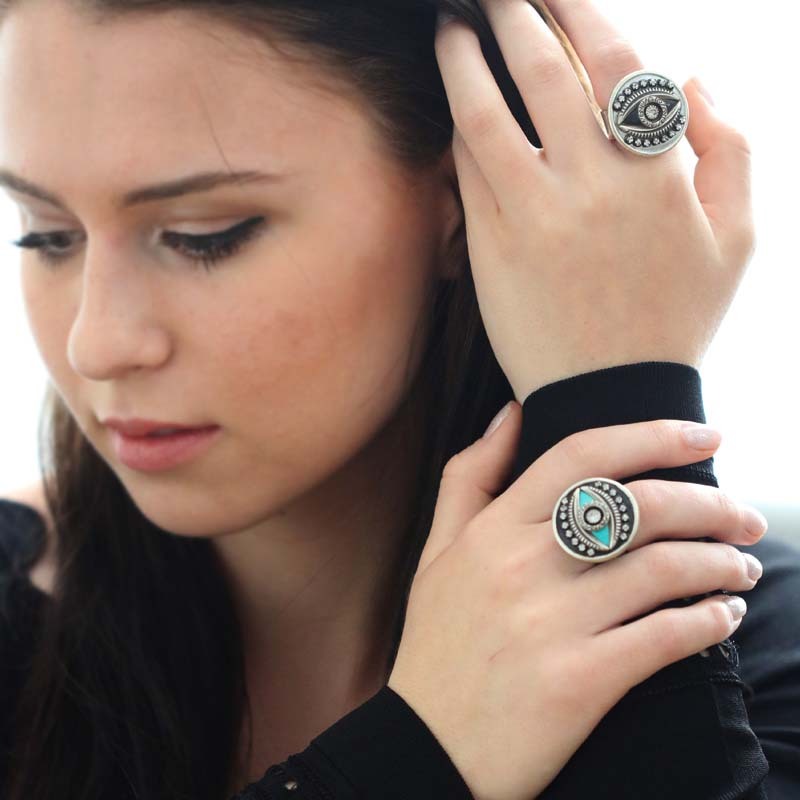 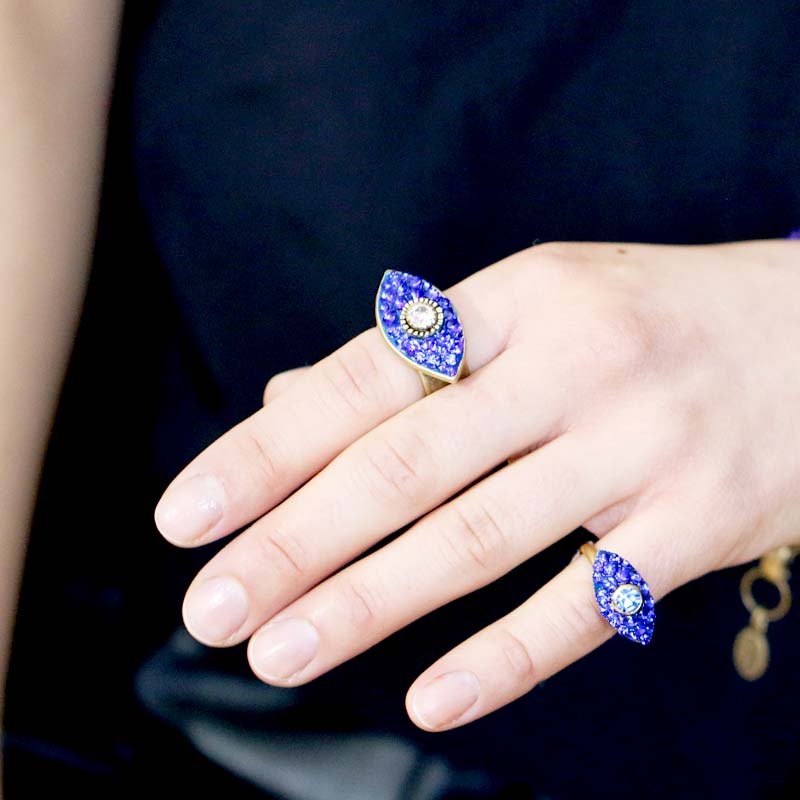 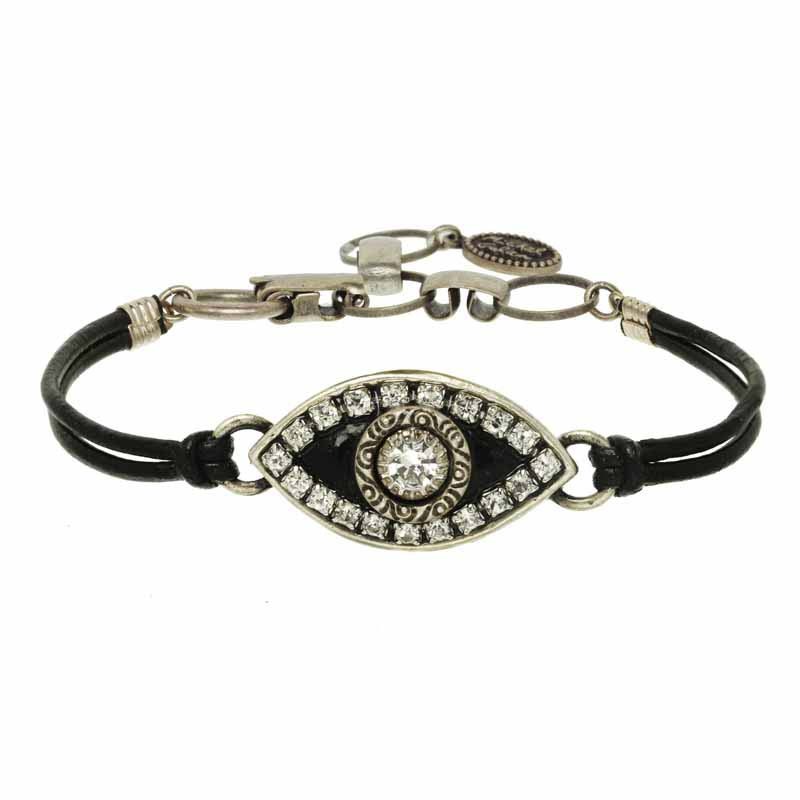 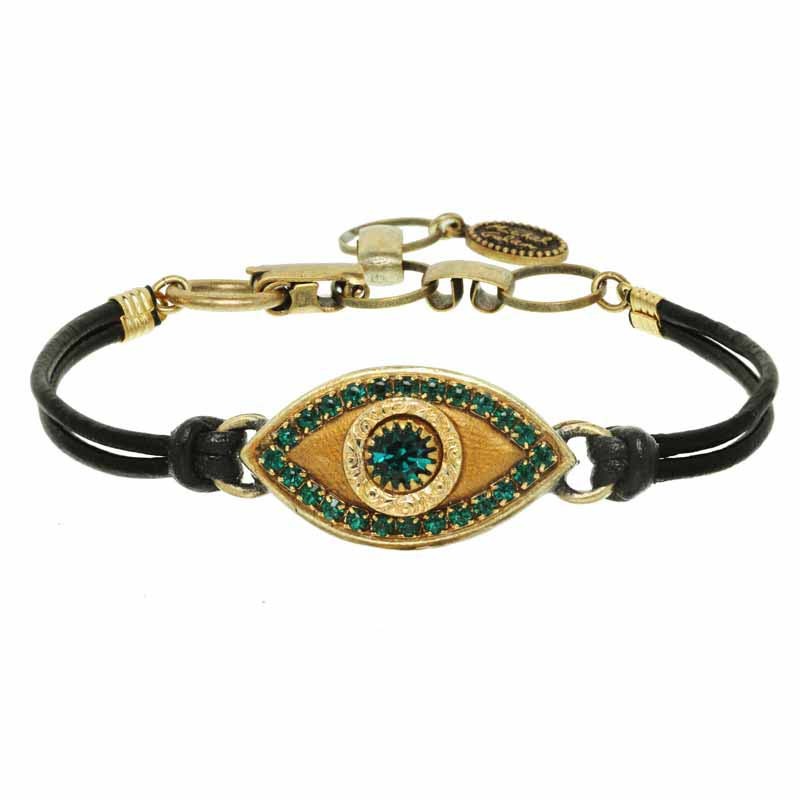 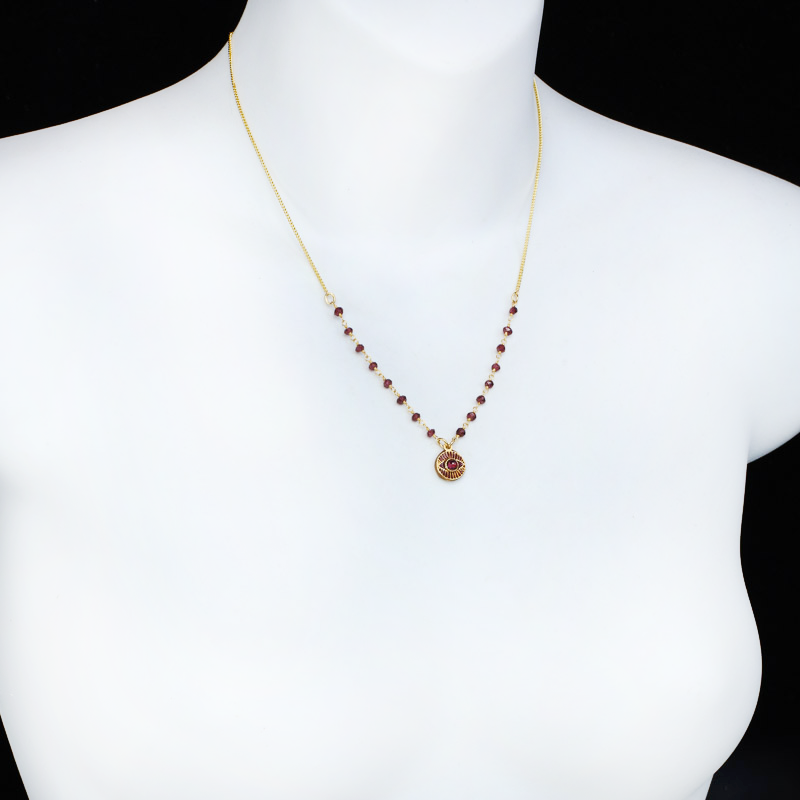 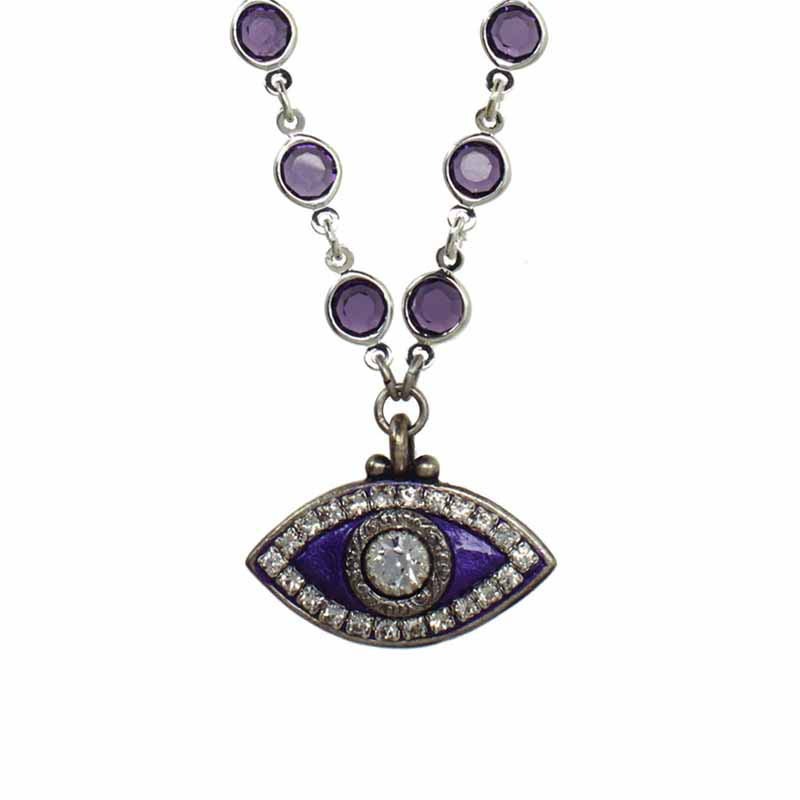 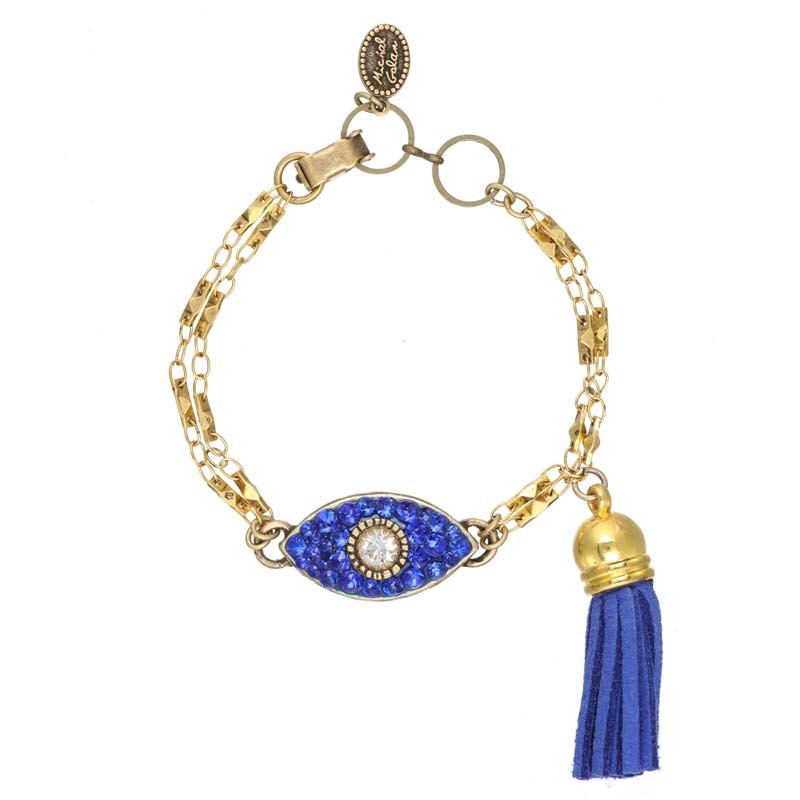 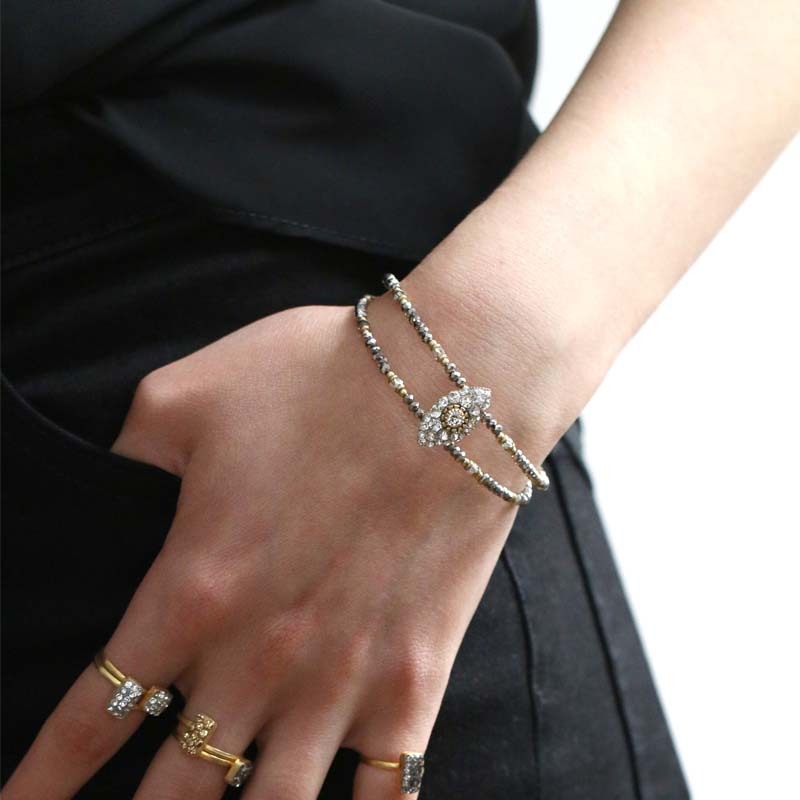 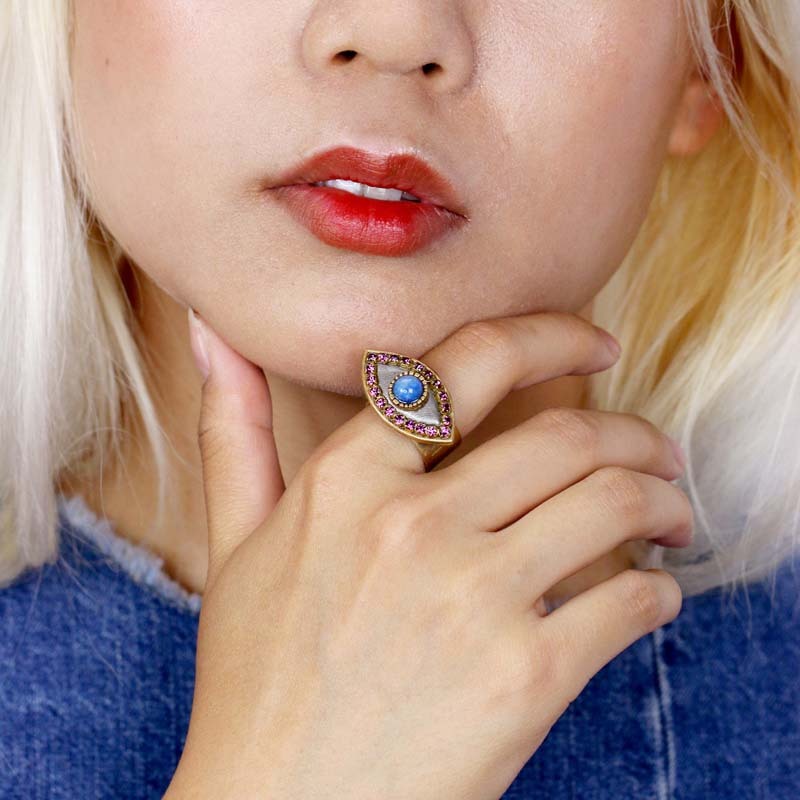 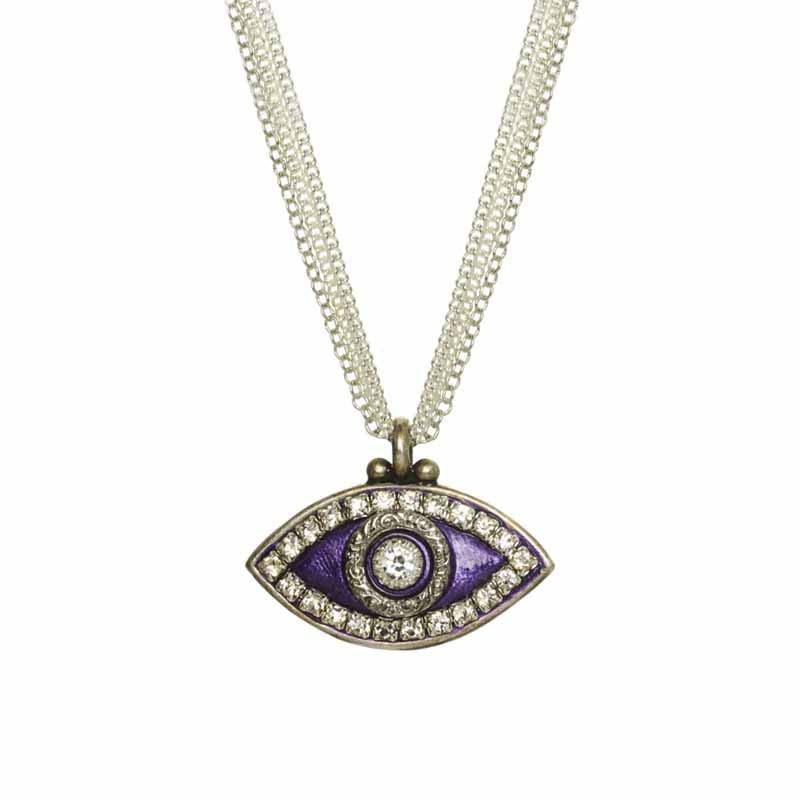 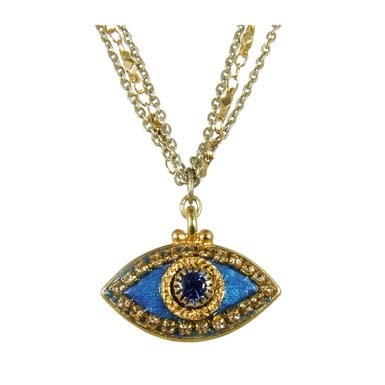 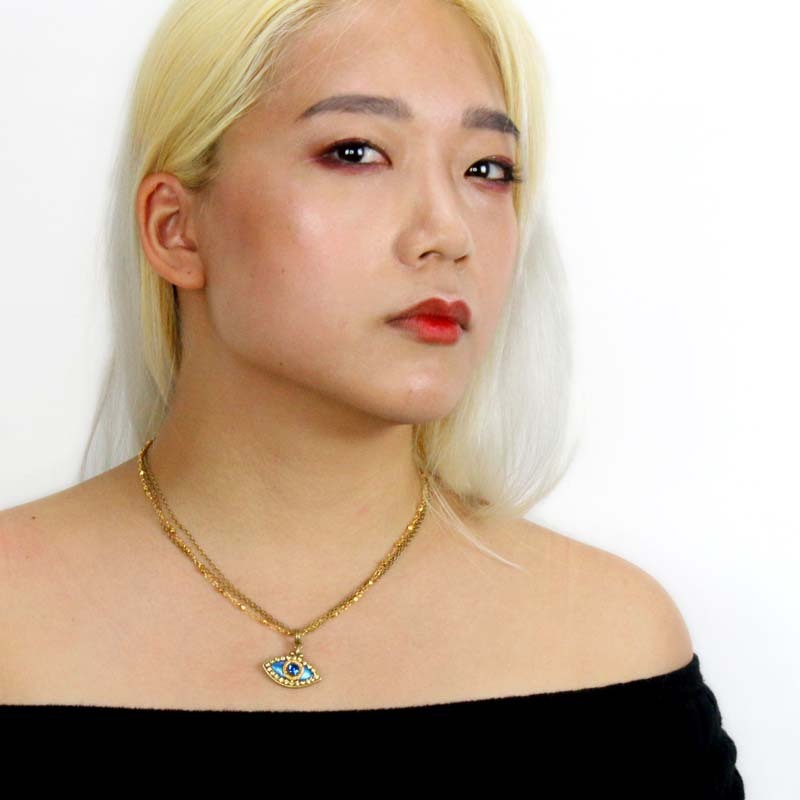 Michal’s Evil Eye Jewelry range includes necklaces, bracelets, and rings.